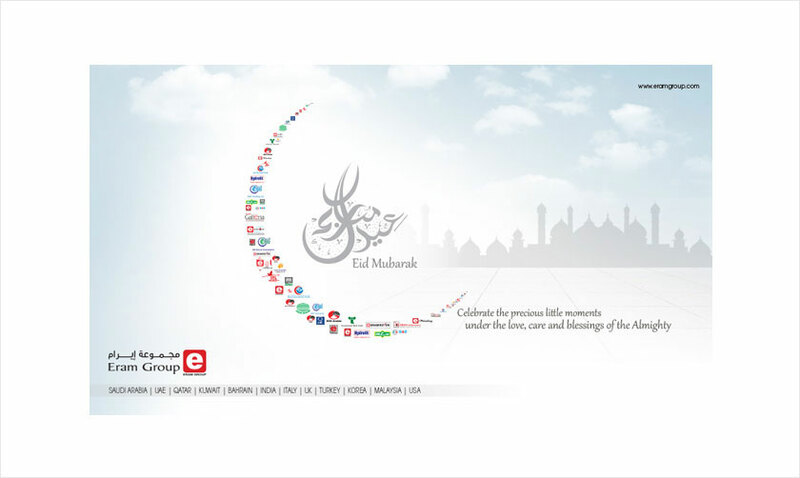 Documentary: Eram - The Guiding Light. 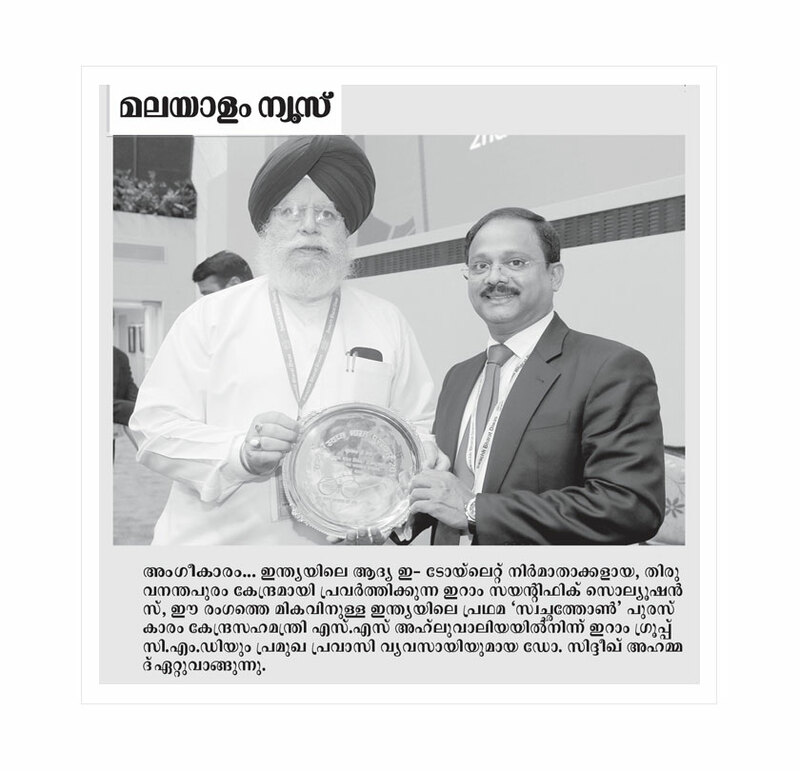 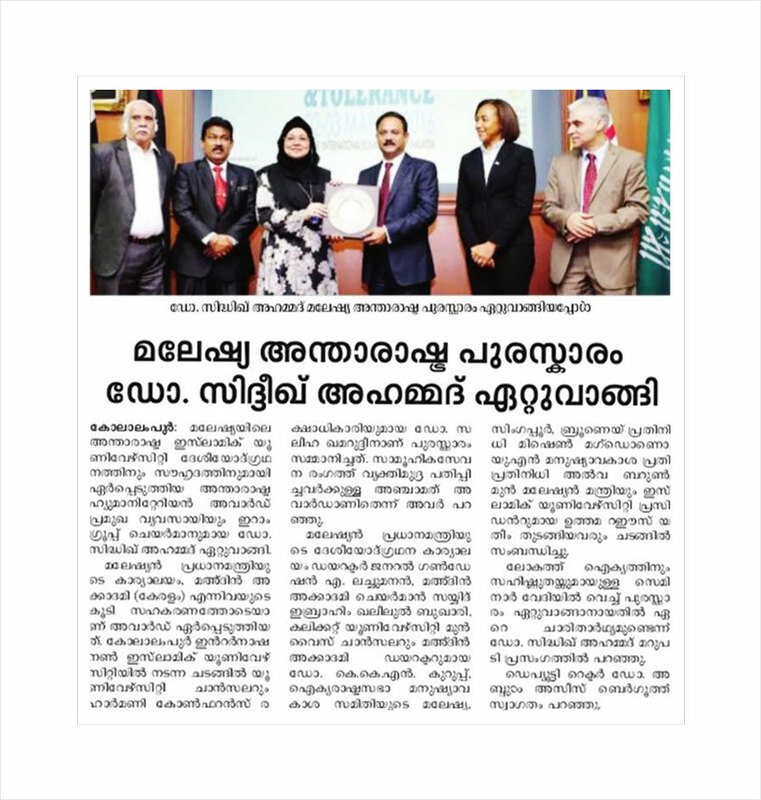 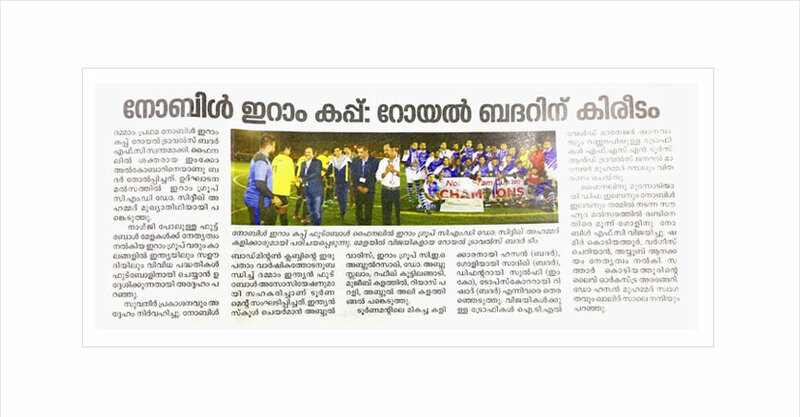 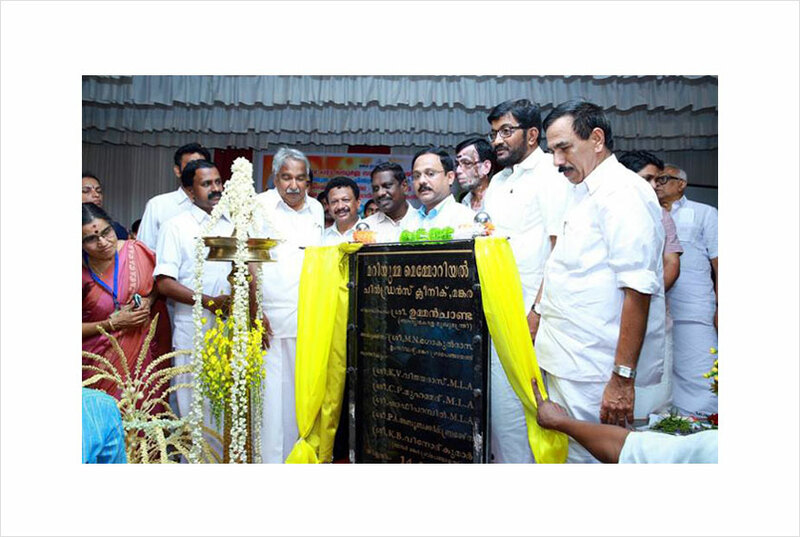 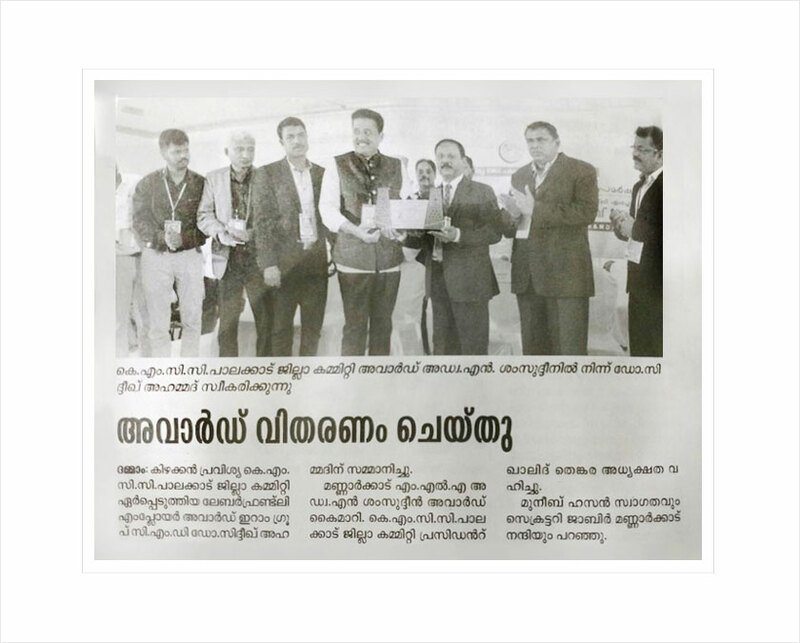 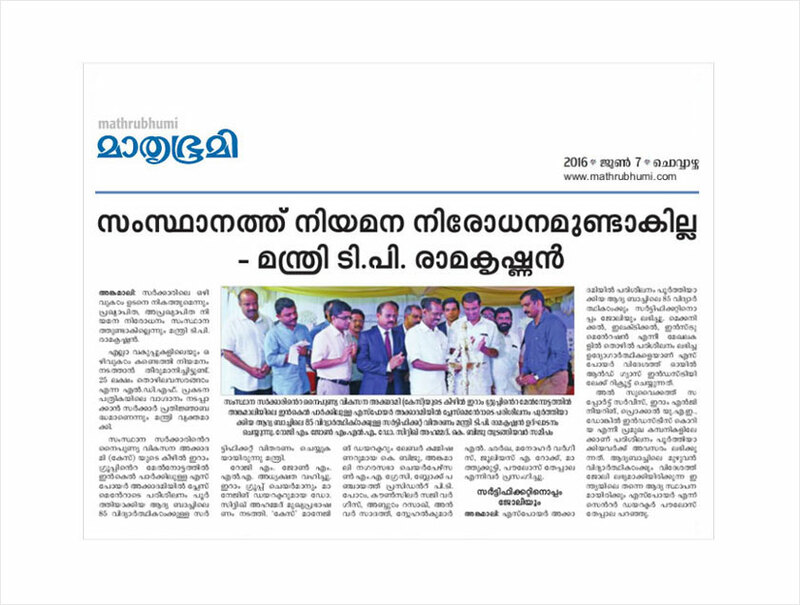 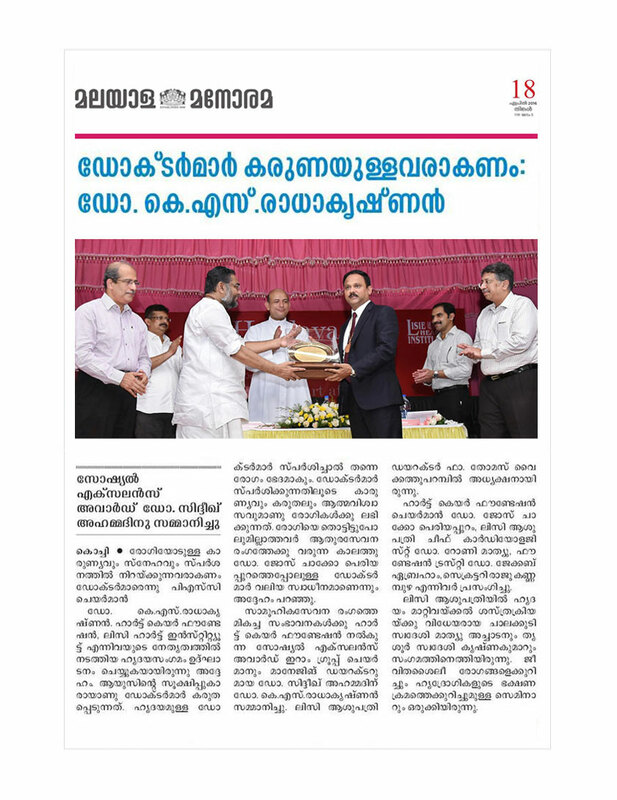 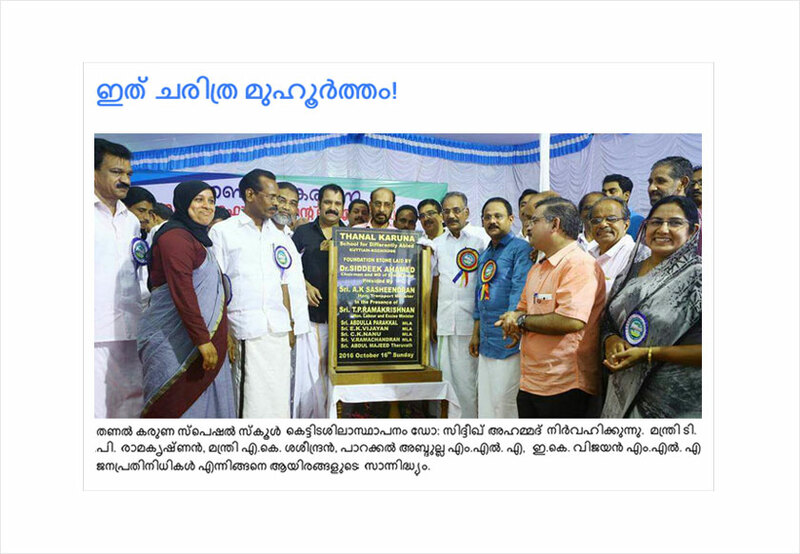 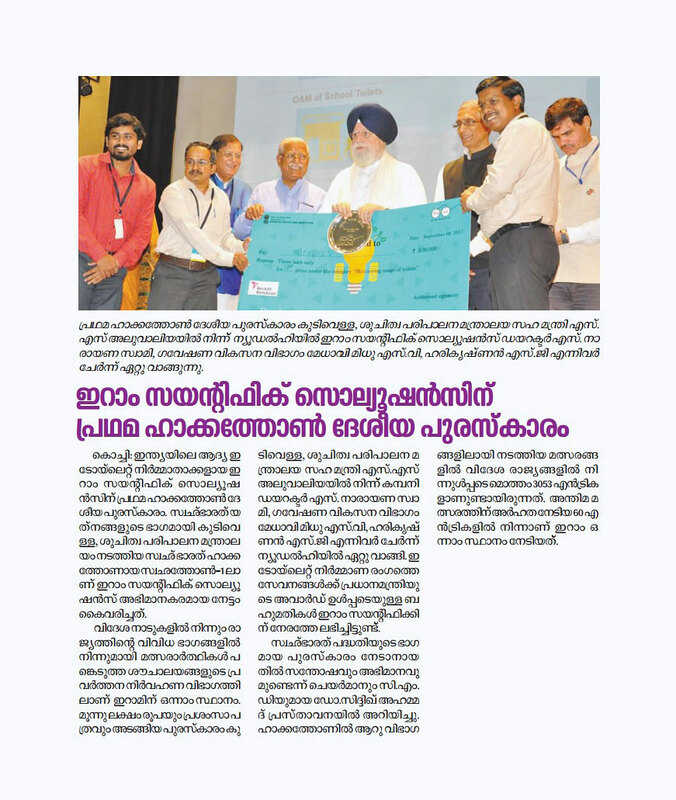 Dr. Siddeek Ahmed receives Recognition Award from Kerala Chief Minister Oommen Chandy during the 150th Anniversary Celebration of Palakkad Municipality. 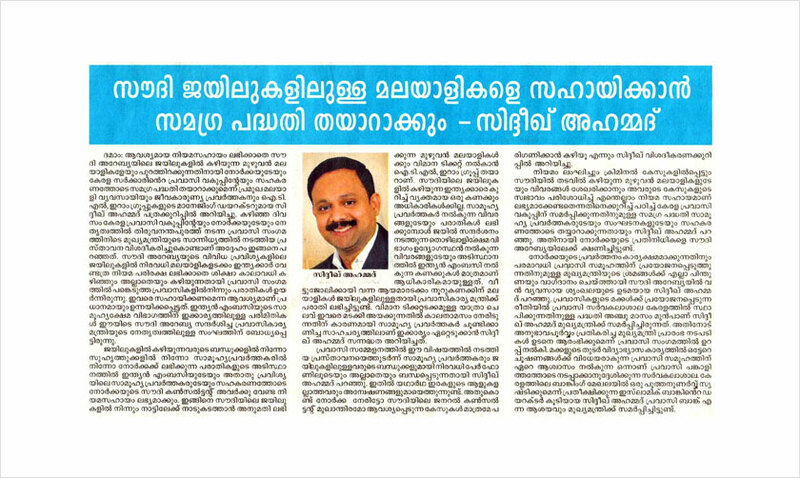 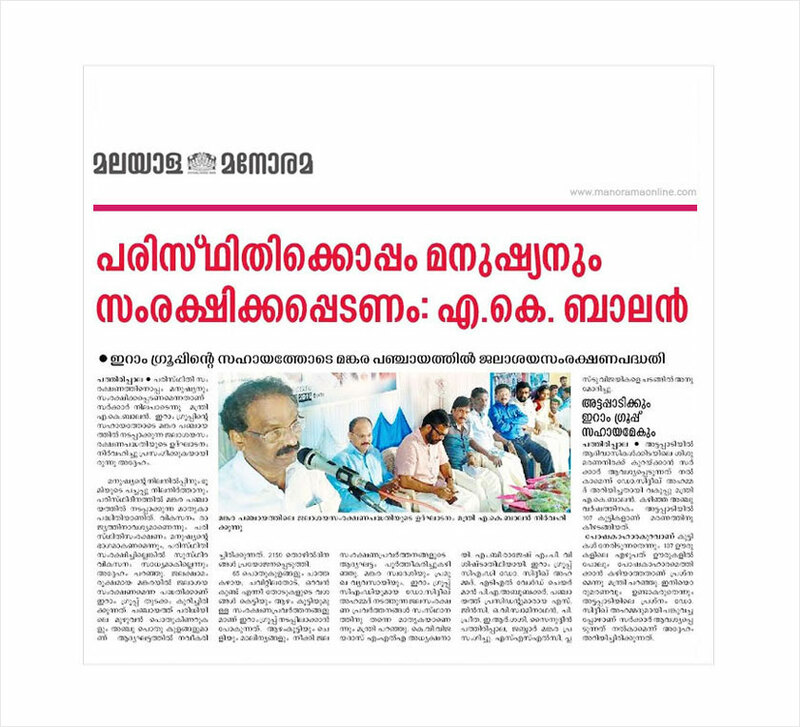 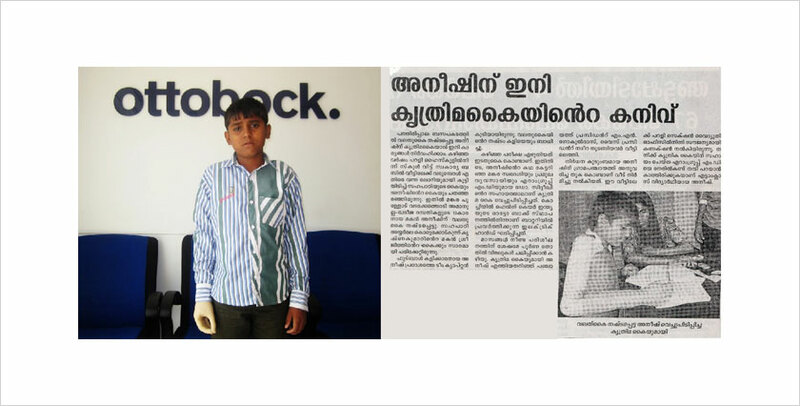 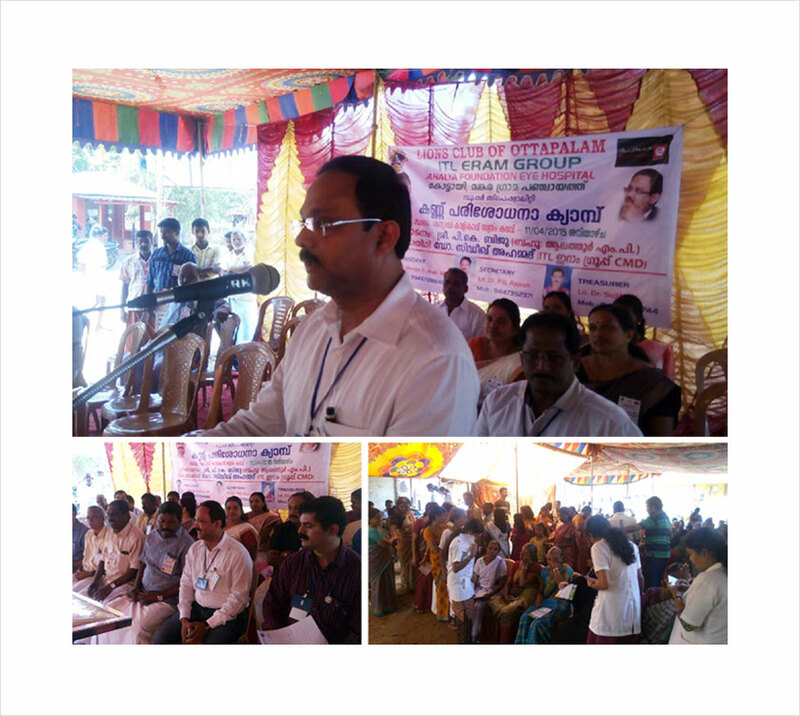 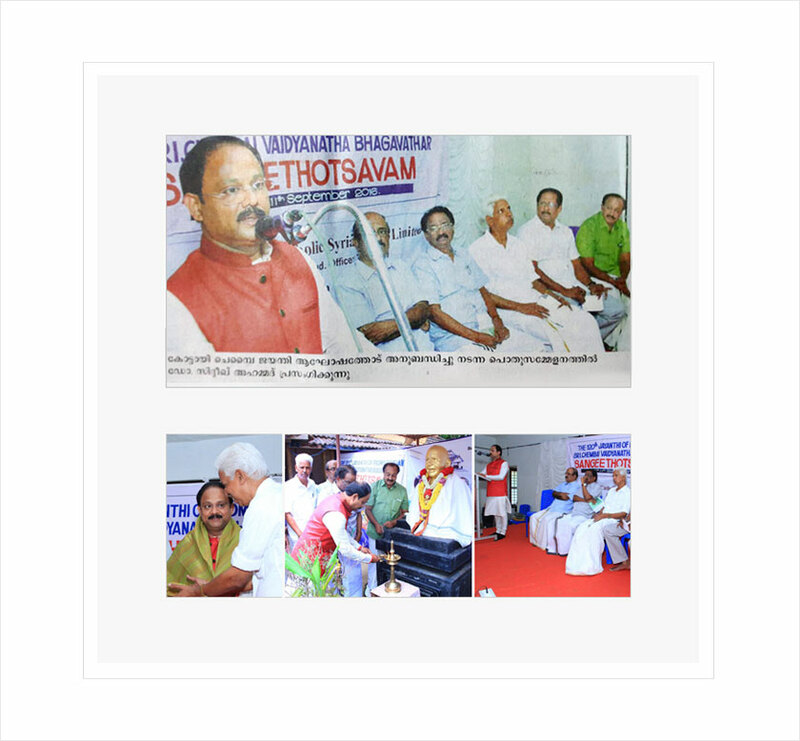 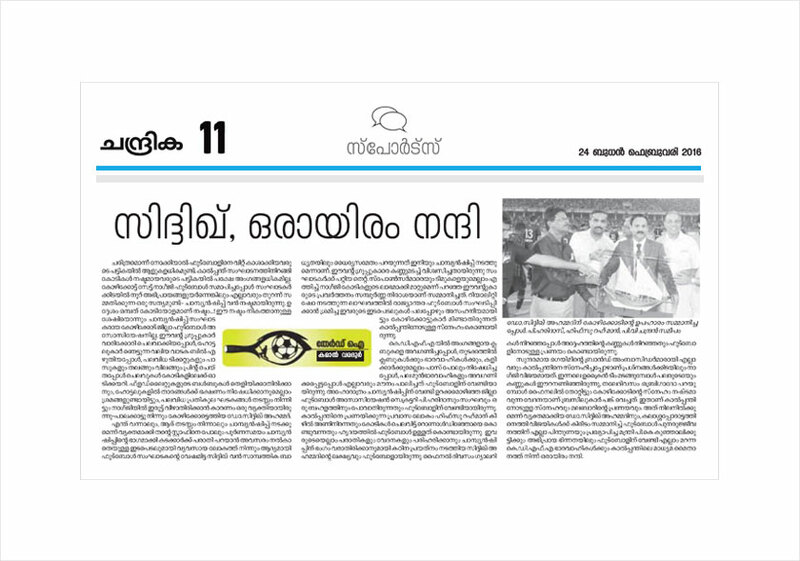 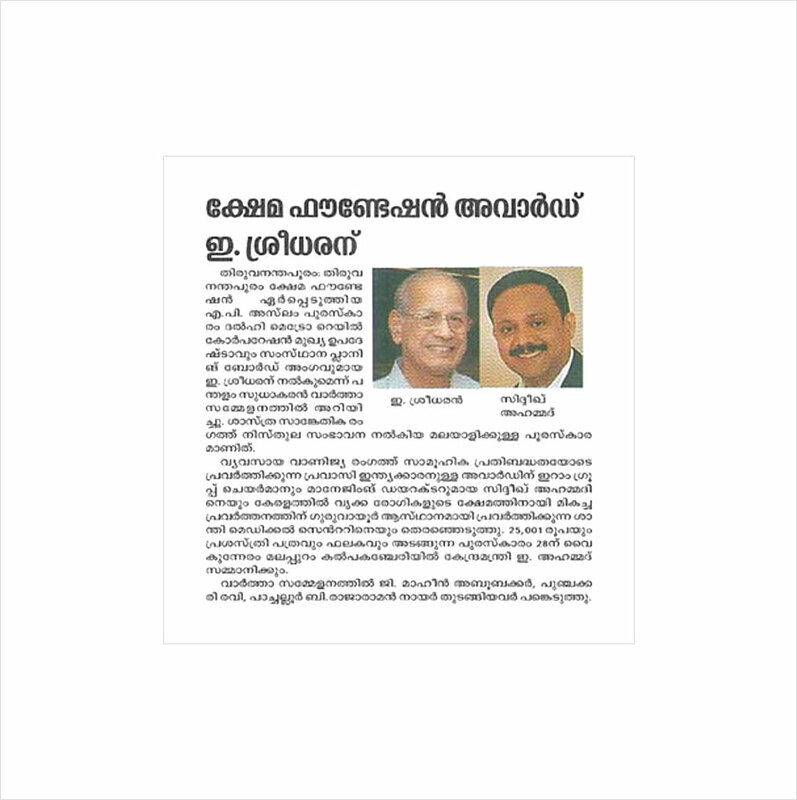 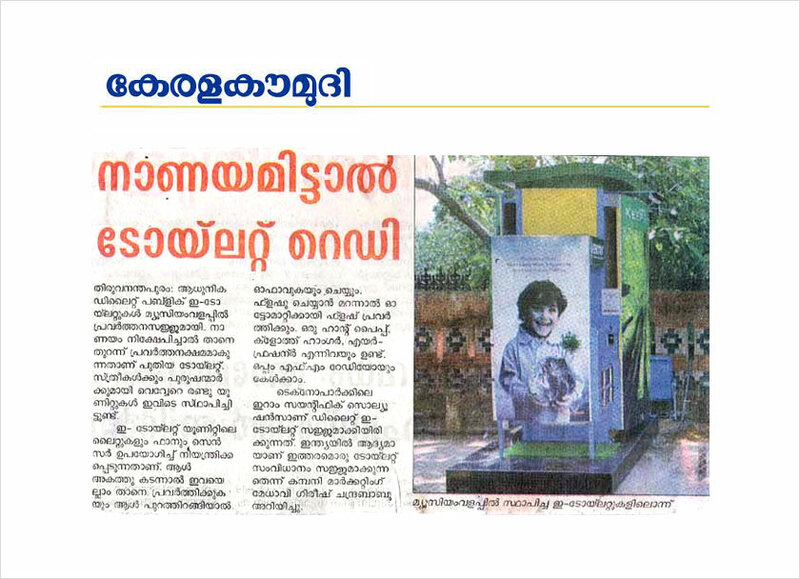 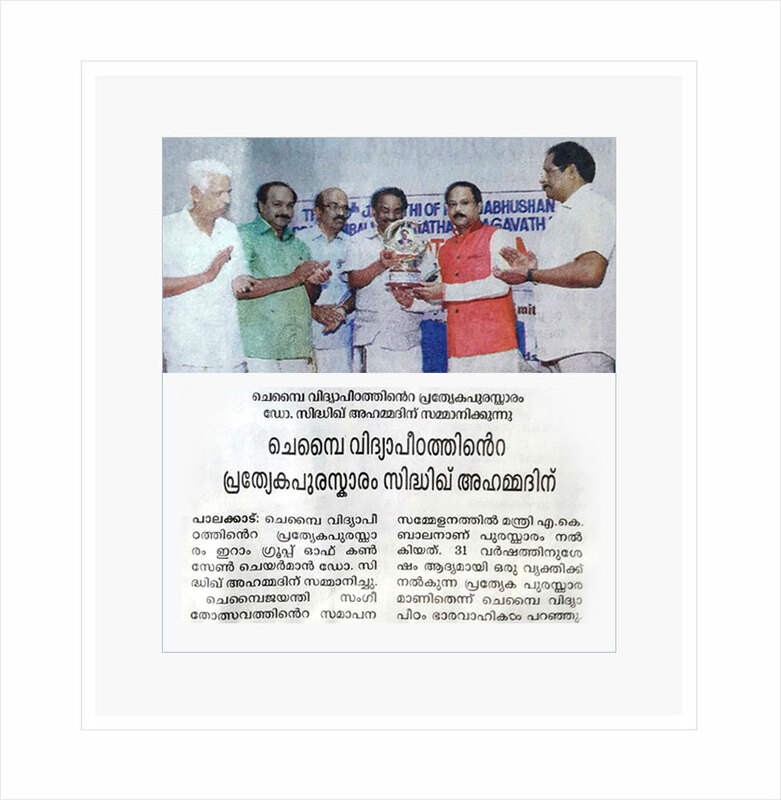 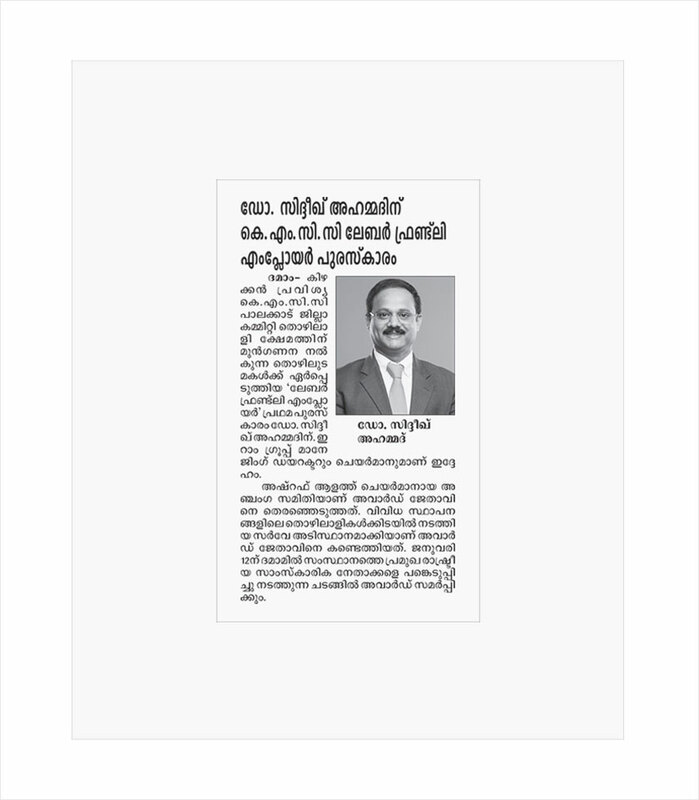 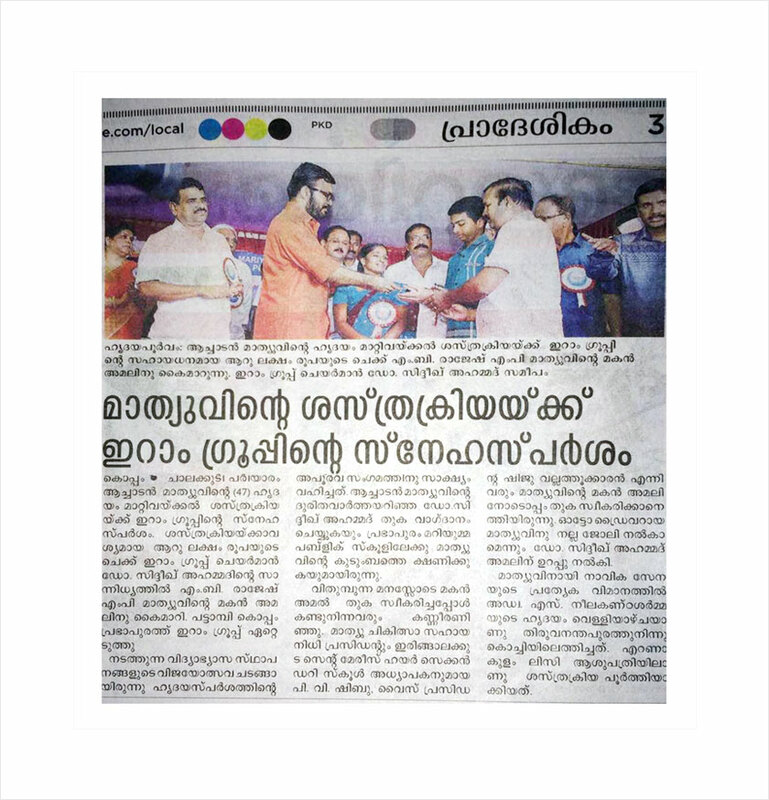 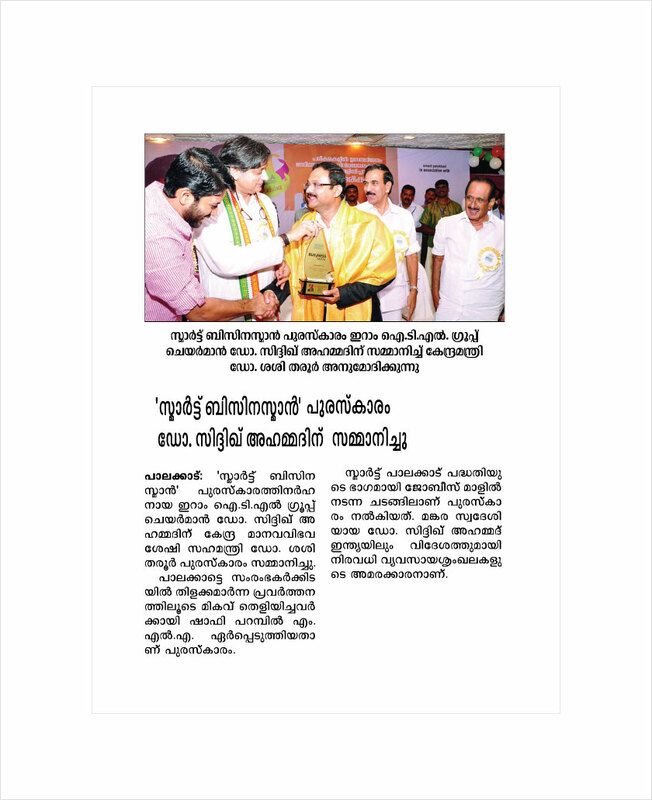 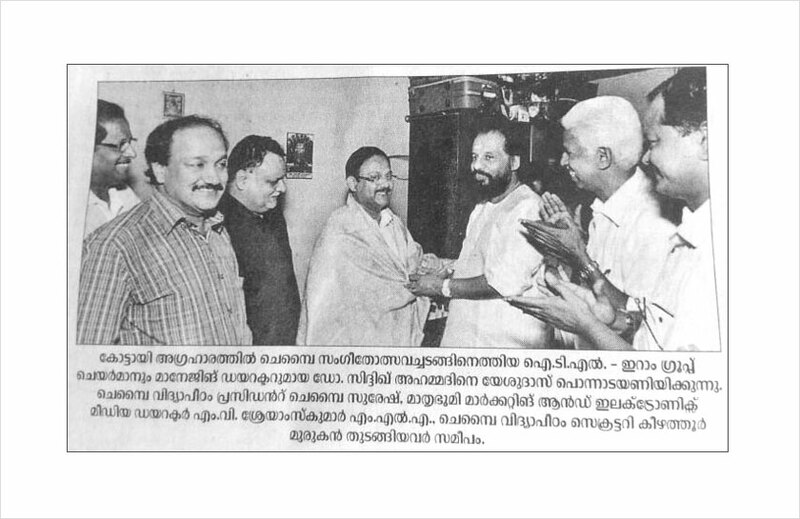 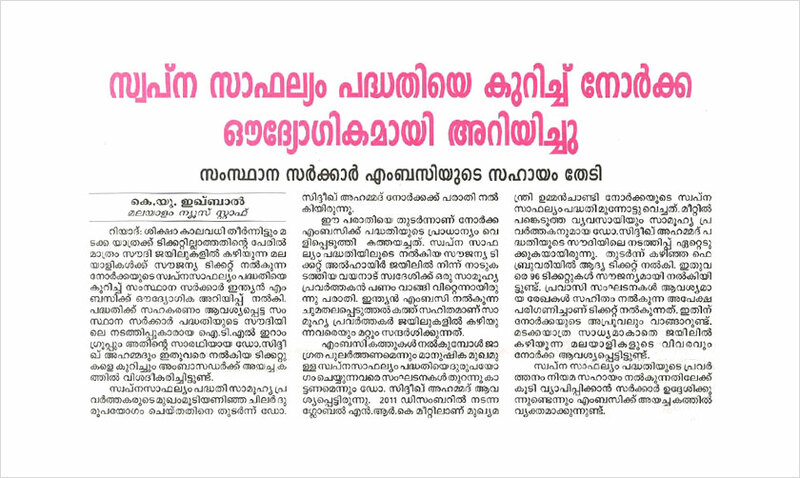 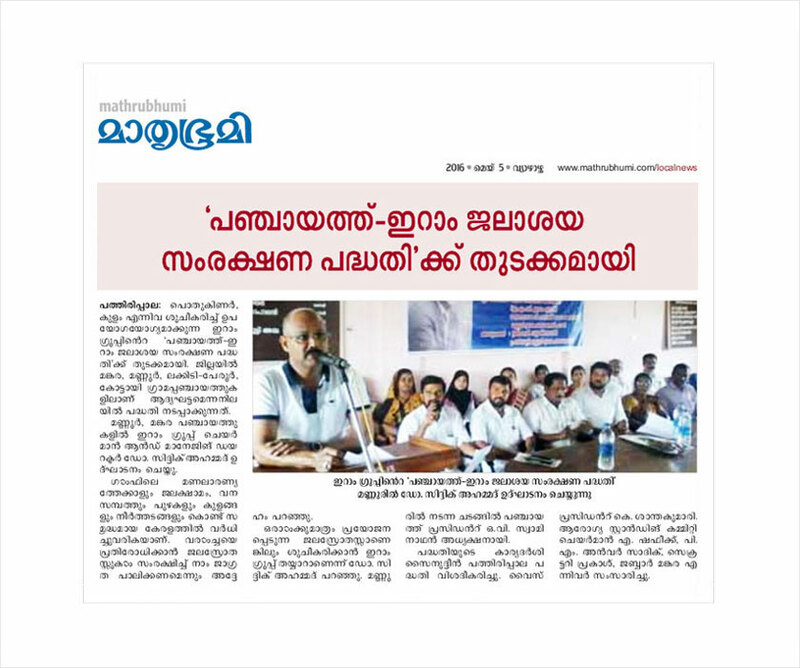 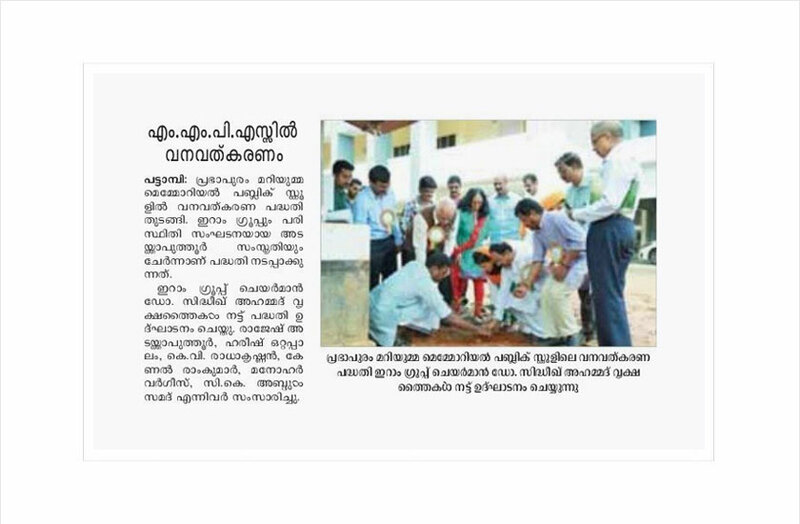 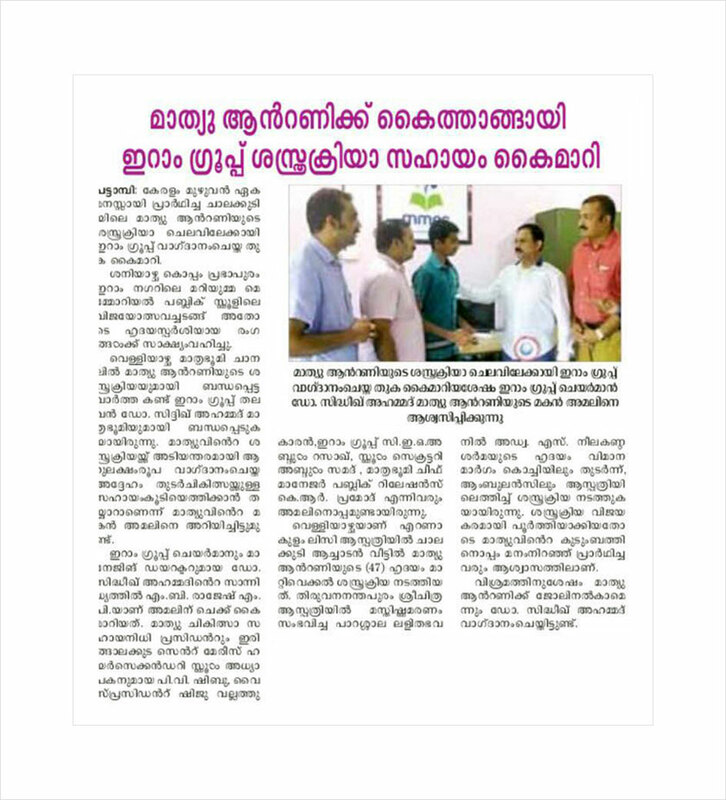 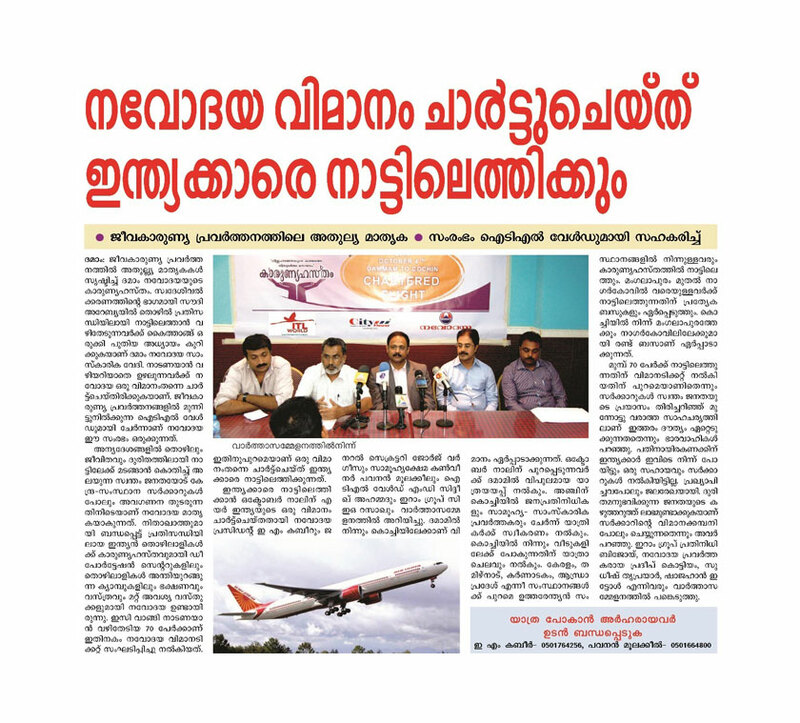 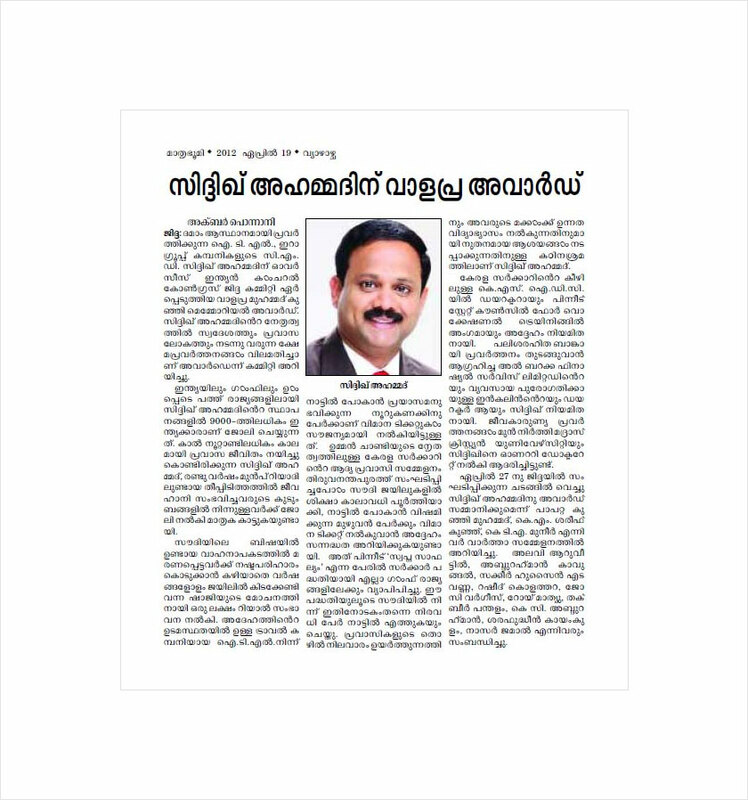 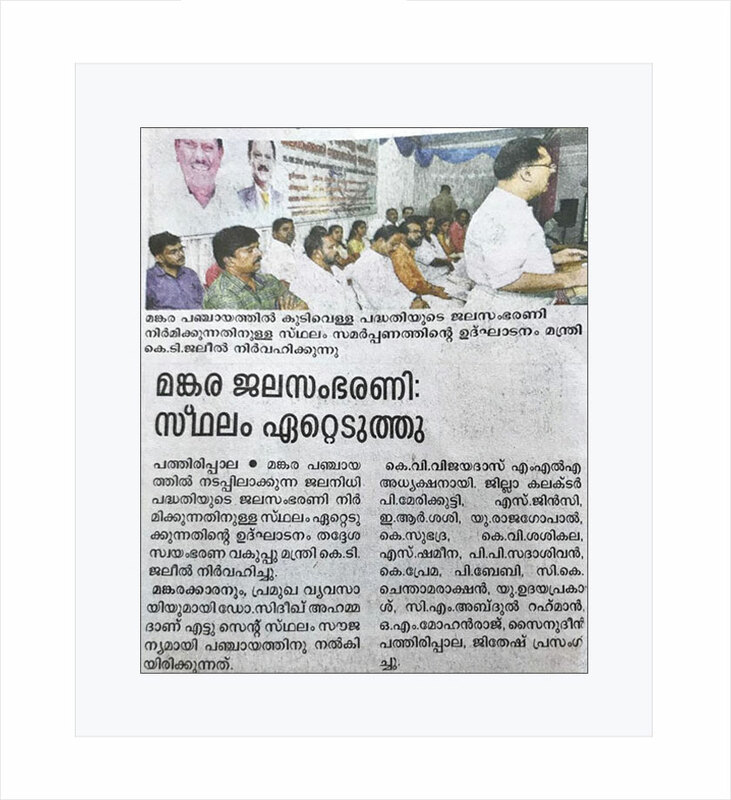 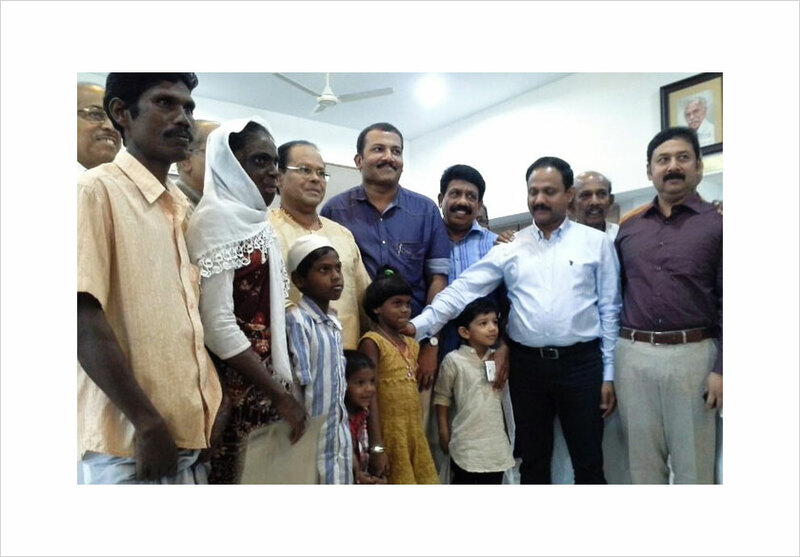 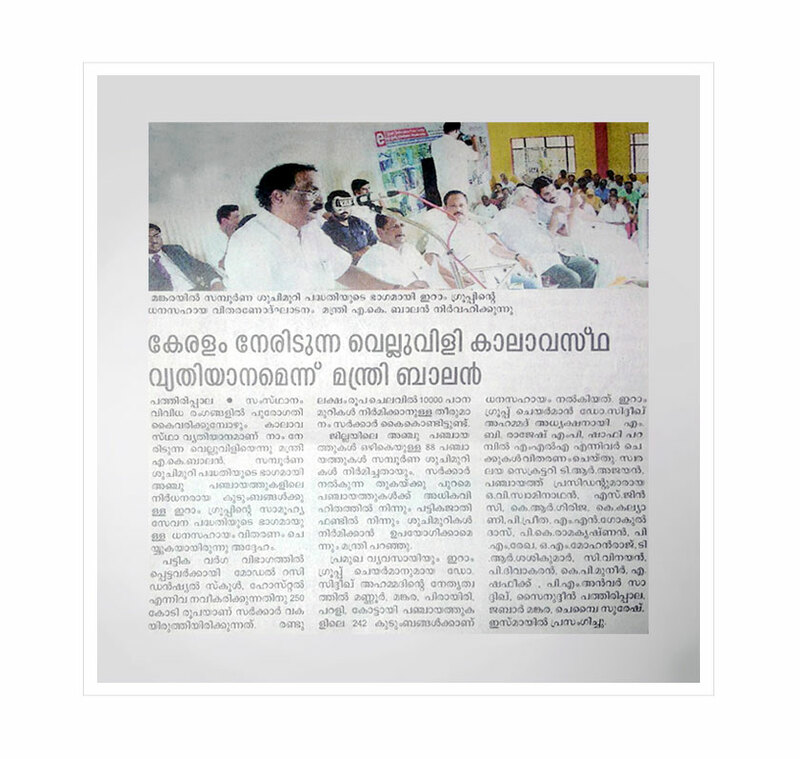 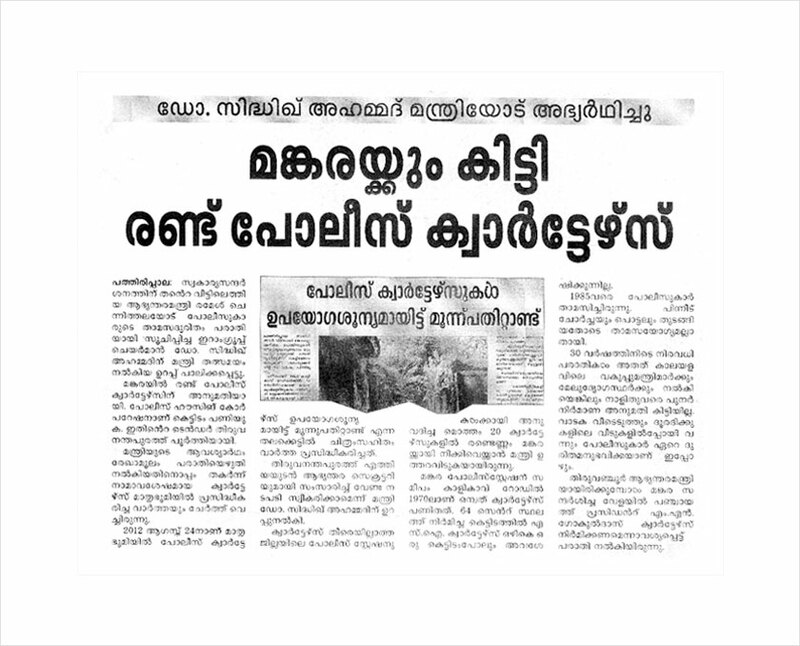 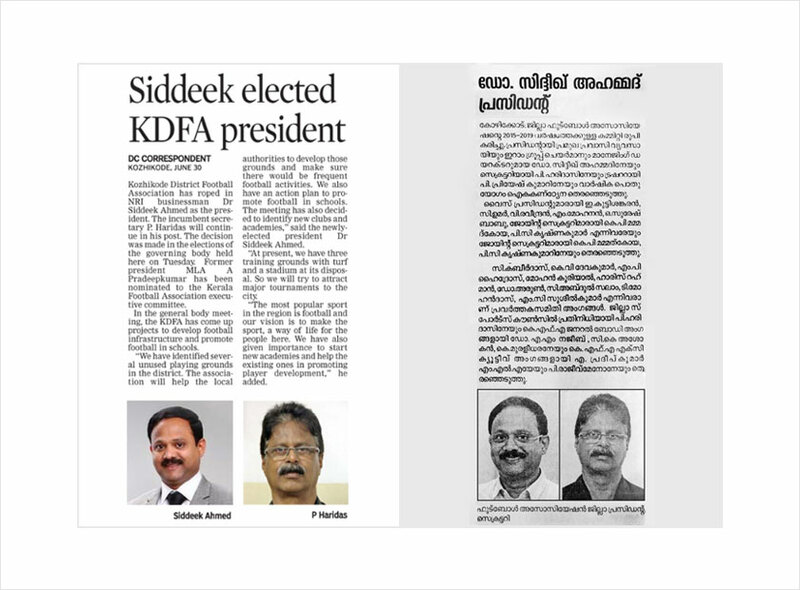 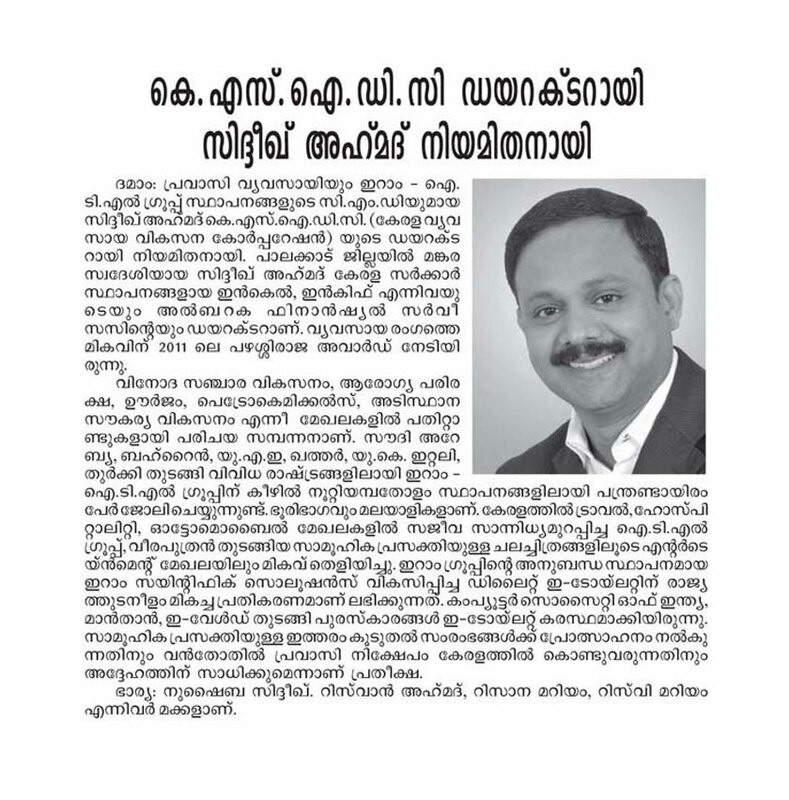 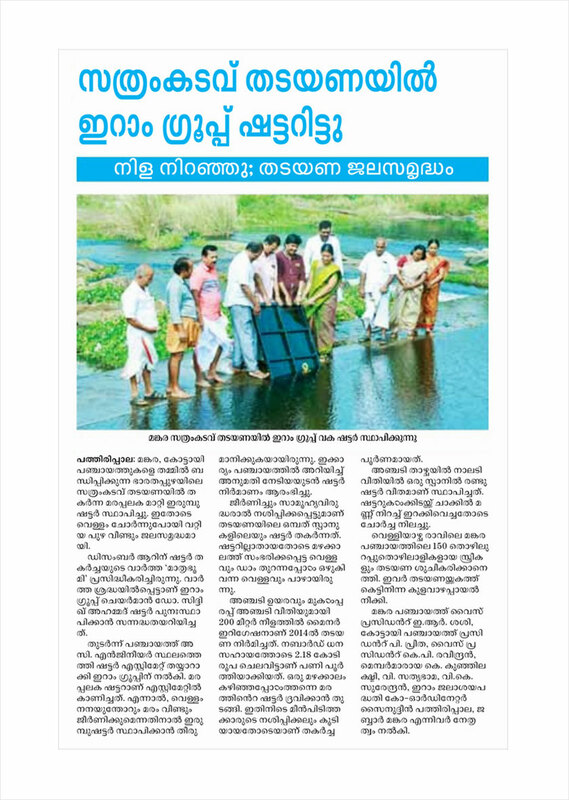 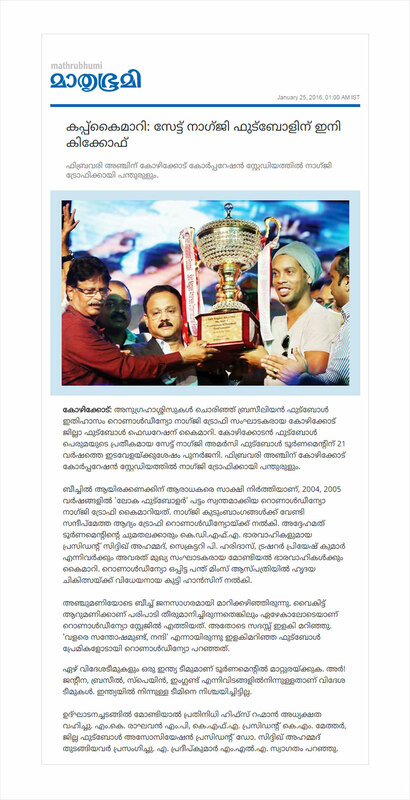 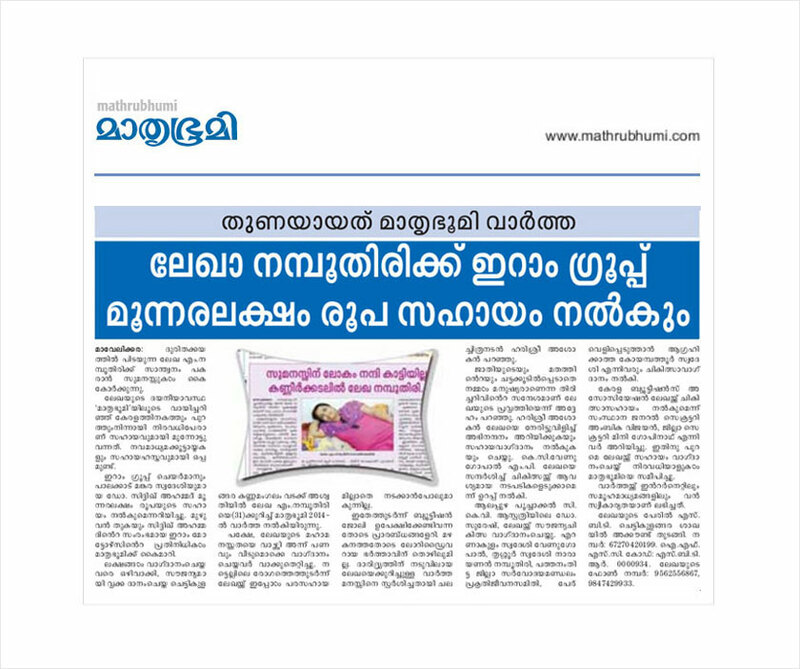 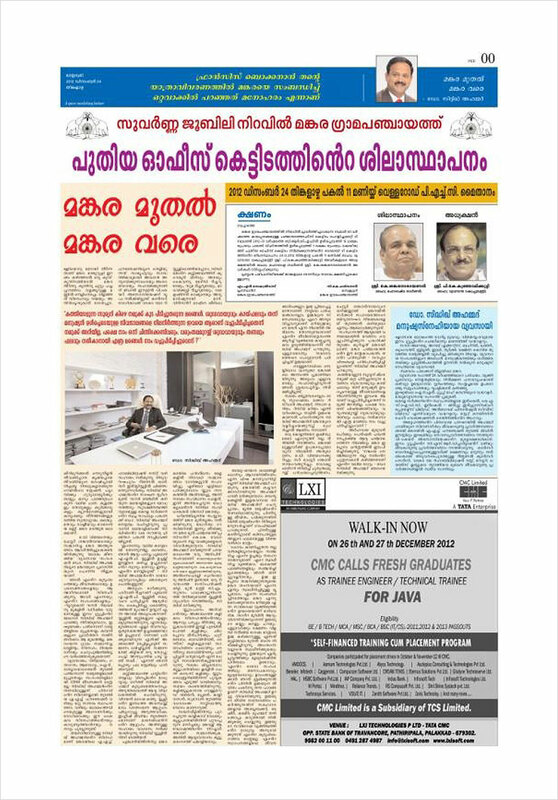 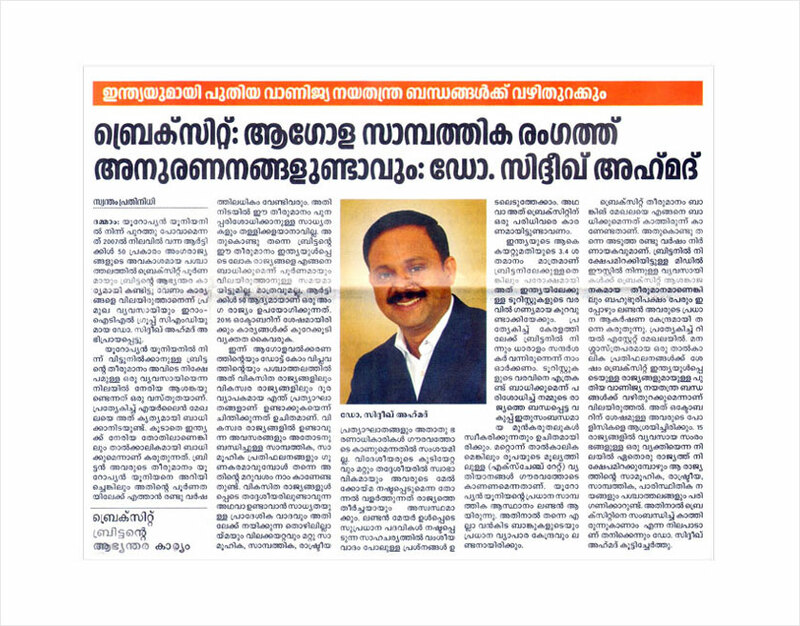 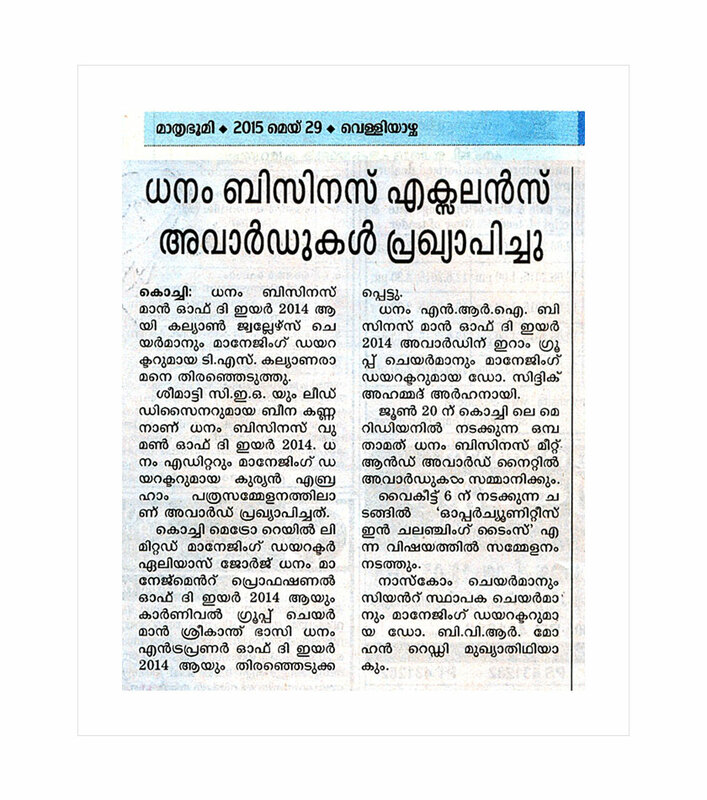 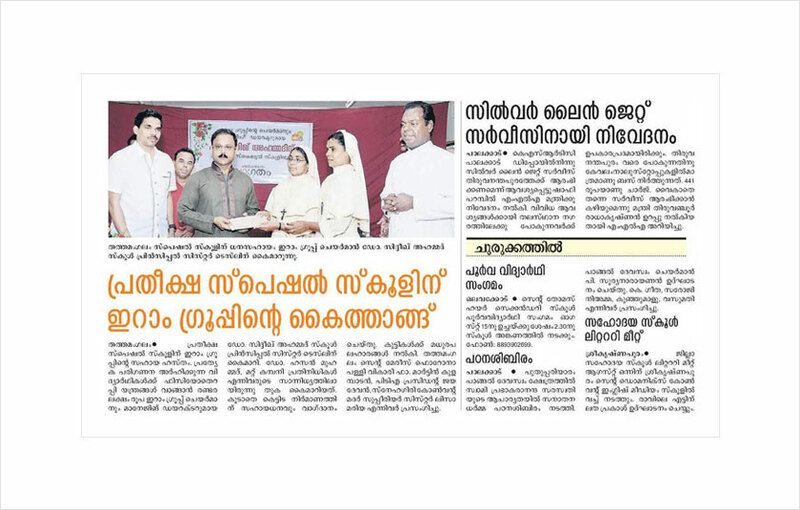 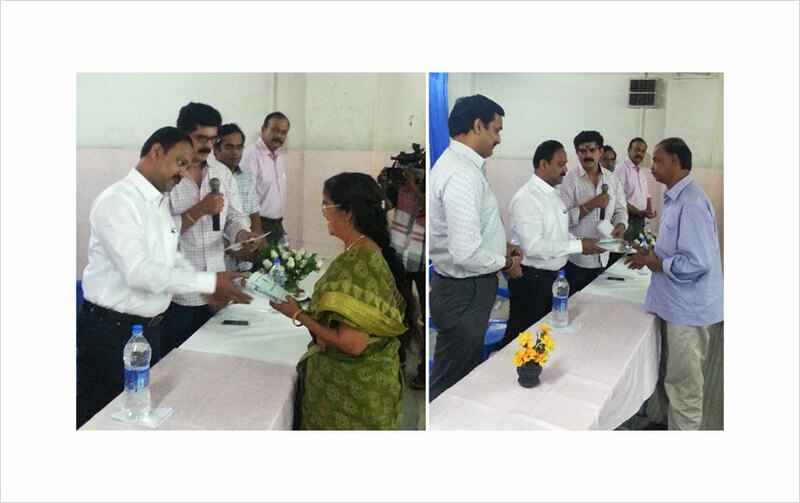 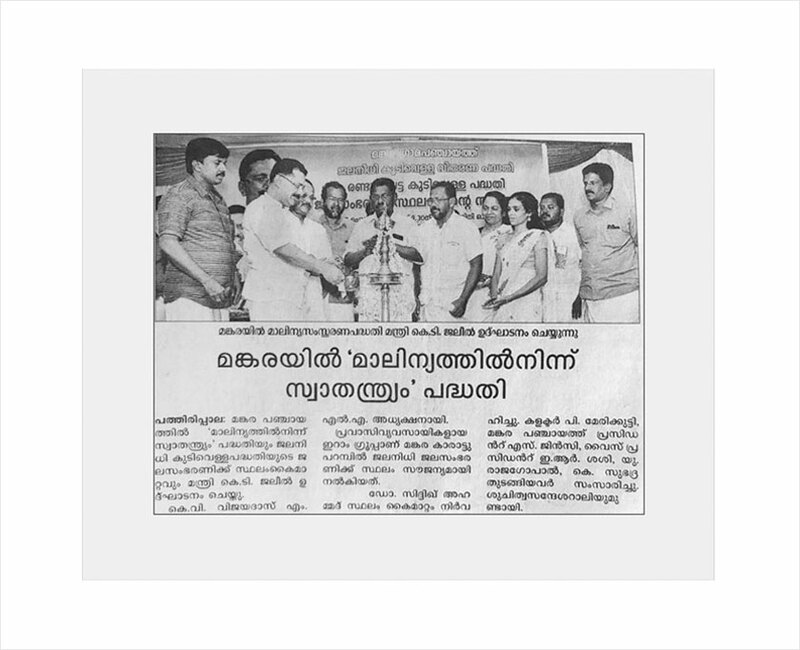 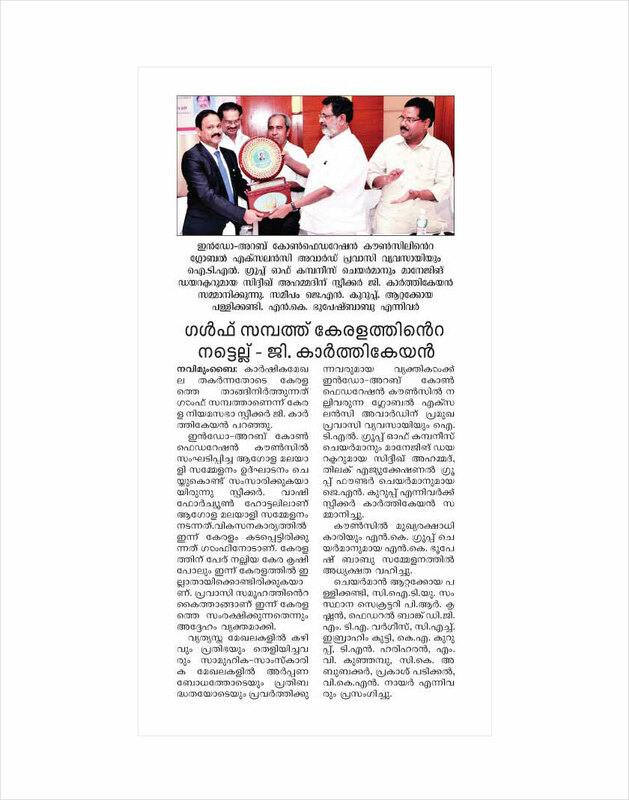 The award was considering his tremendous contributions to Palakkad Muncipality. 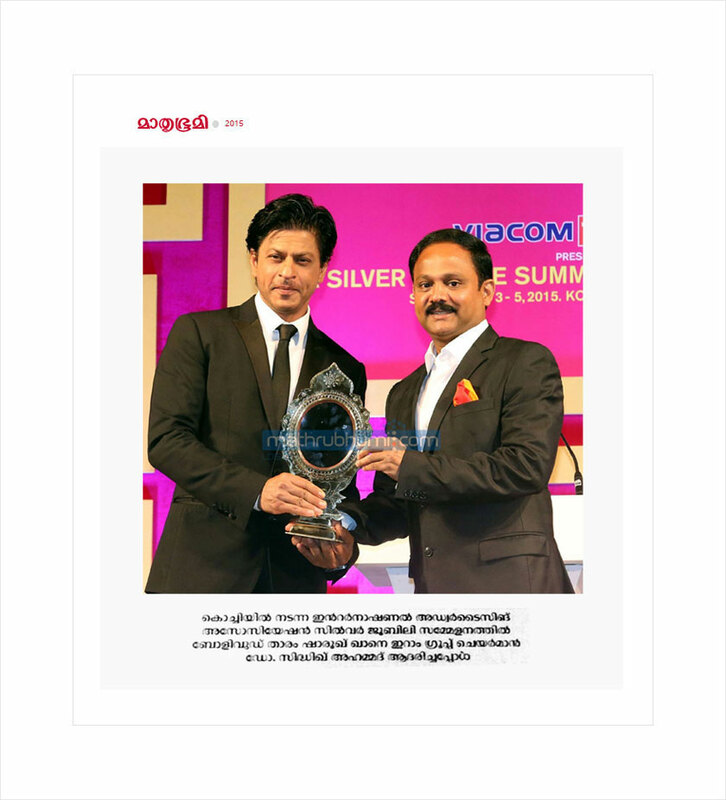 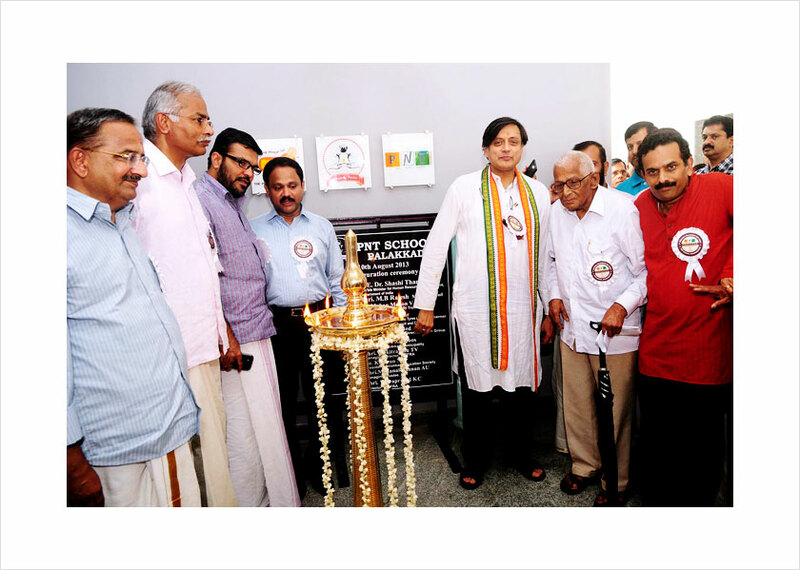 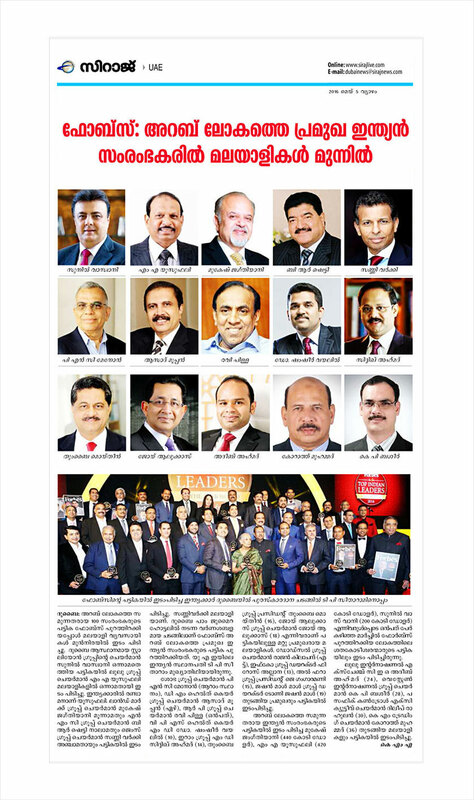 Dr.Siddeek Ahmed Receiving Smart Businessman Award from Dr. Shashi Tharoor (Hon. 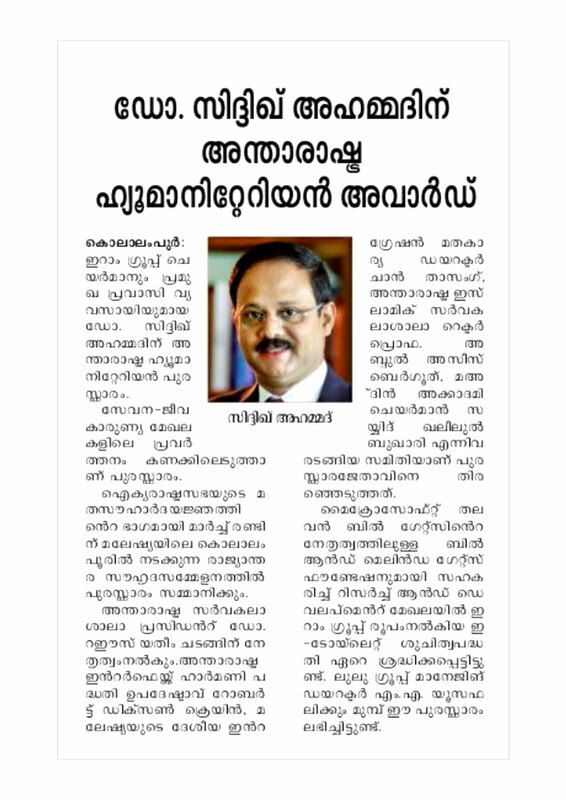 Minister of State for HRD, Govt. 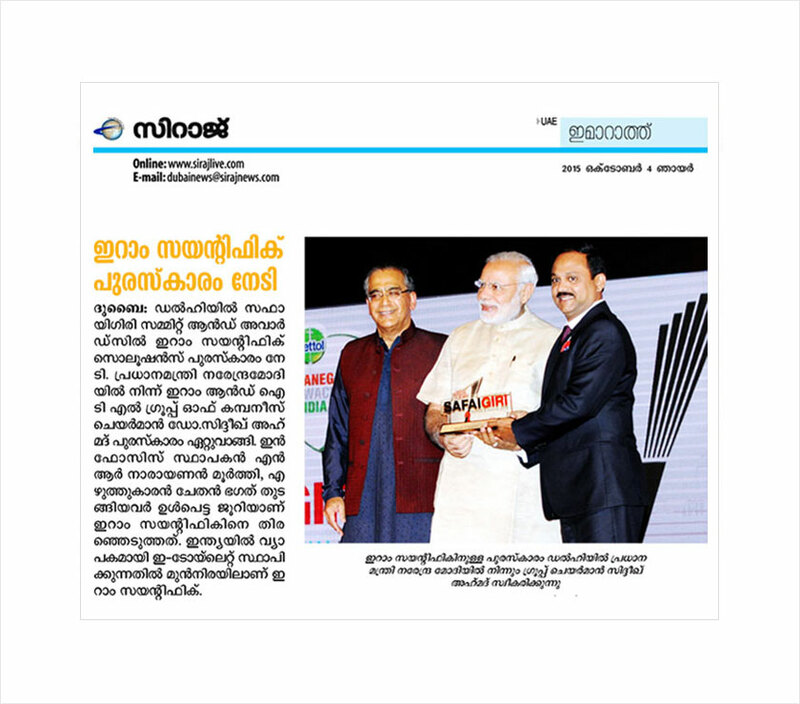 of India). 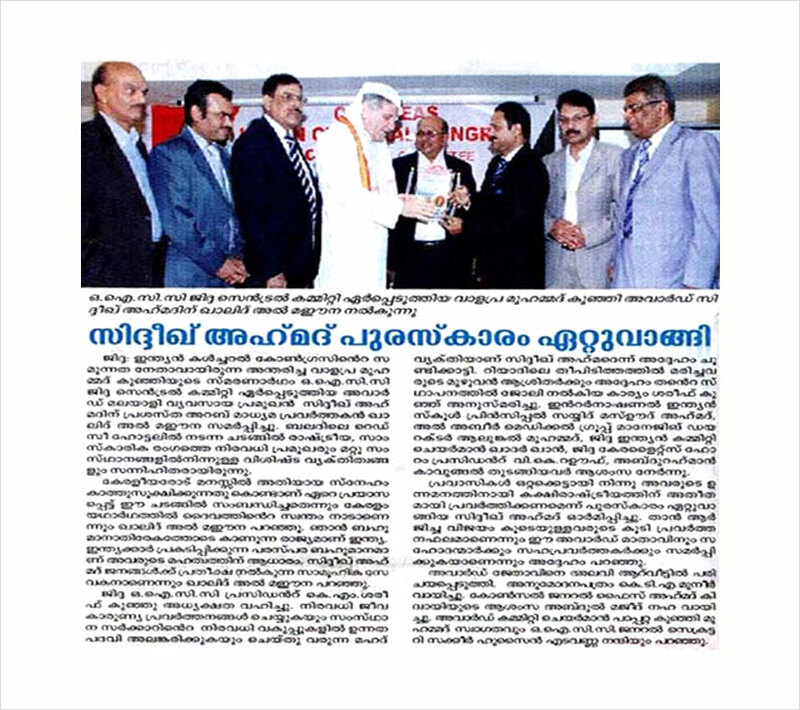 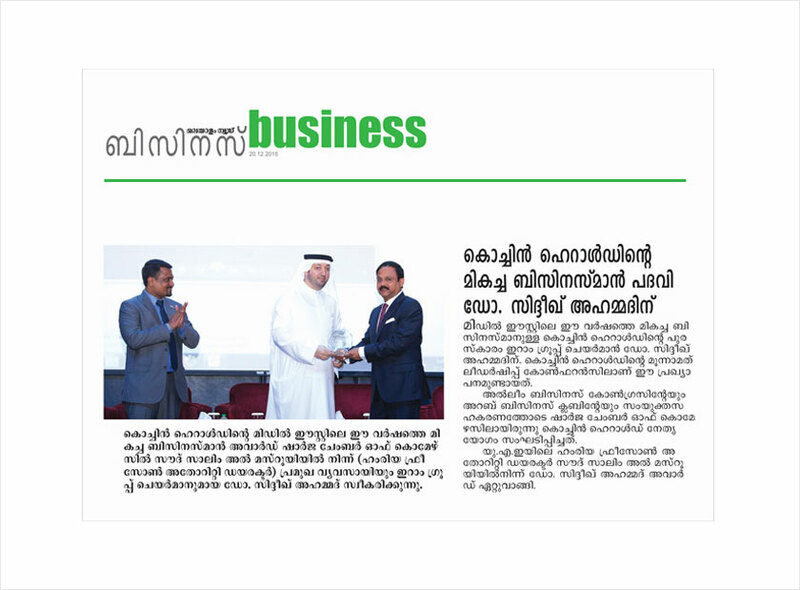 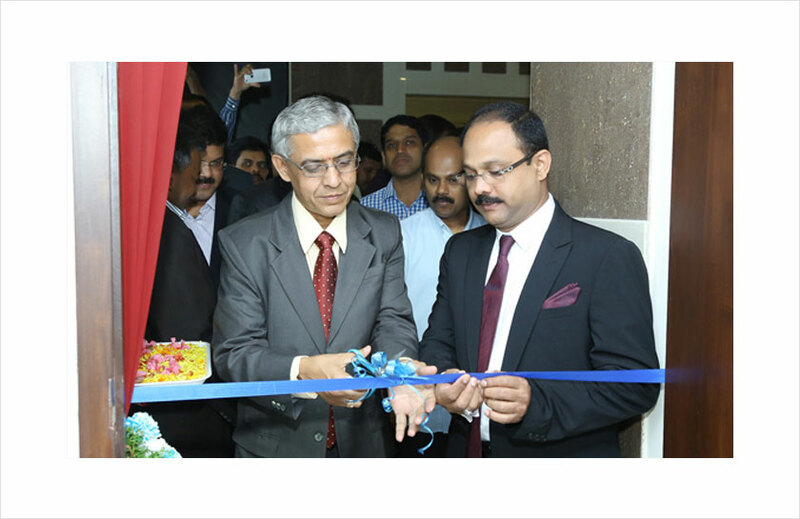 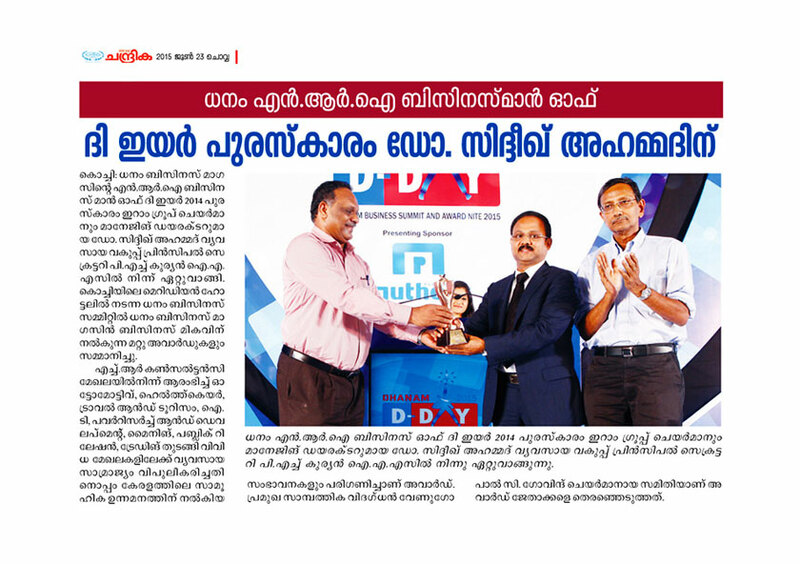 Receiving Global Excellency Award from Mr. G. Karthikeyan (Hon. 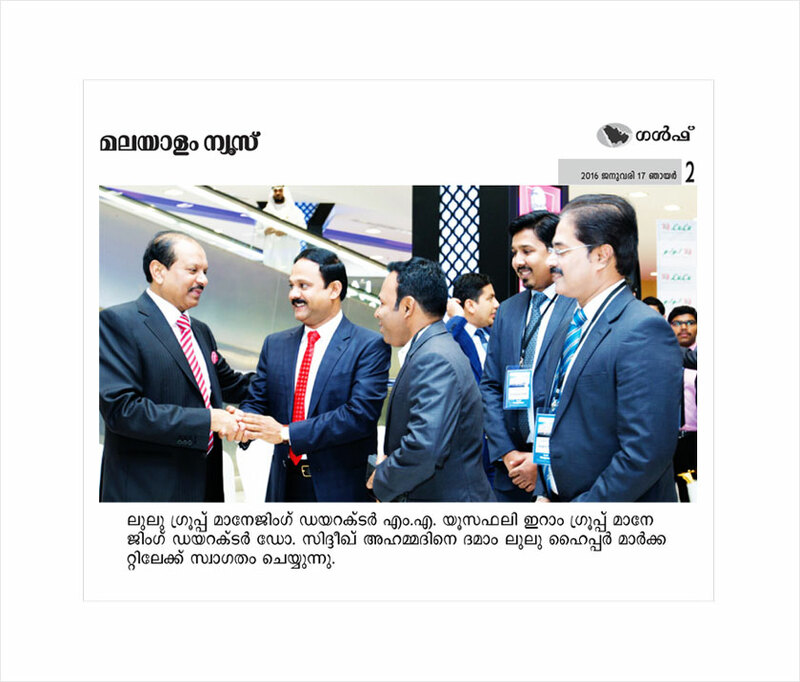 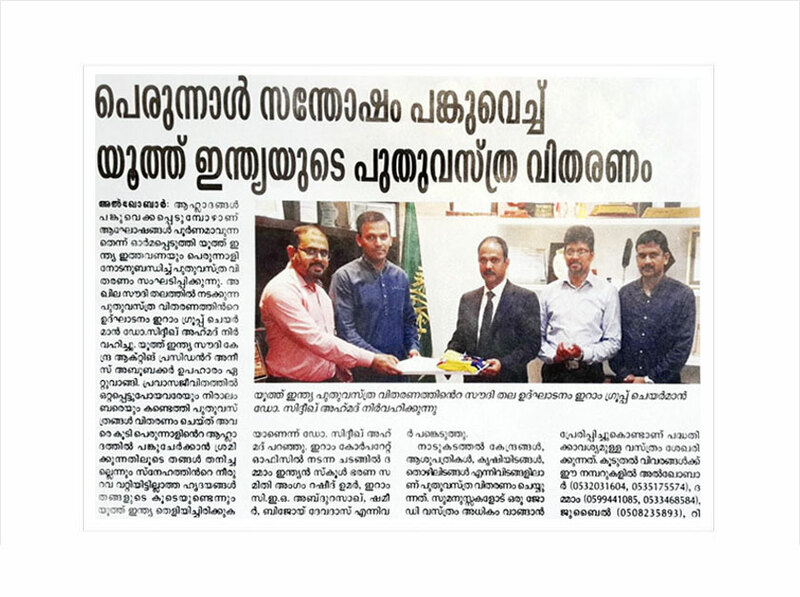 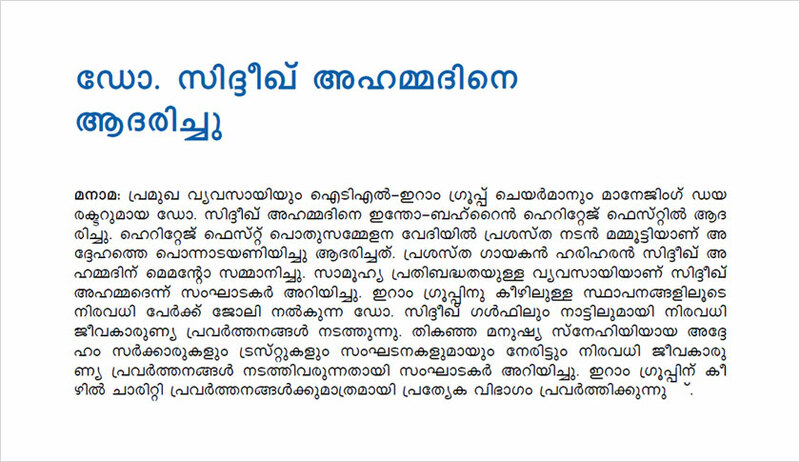 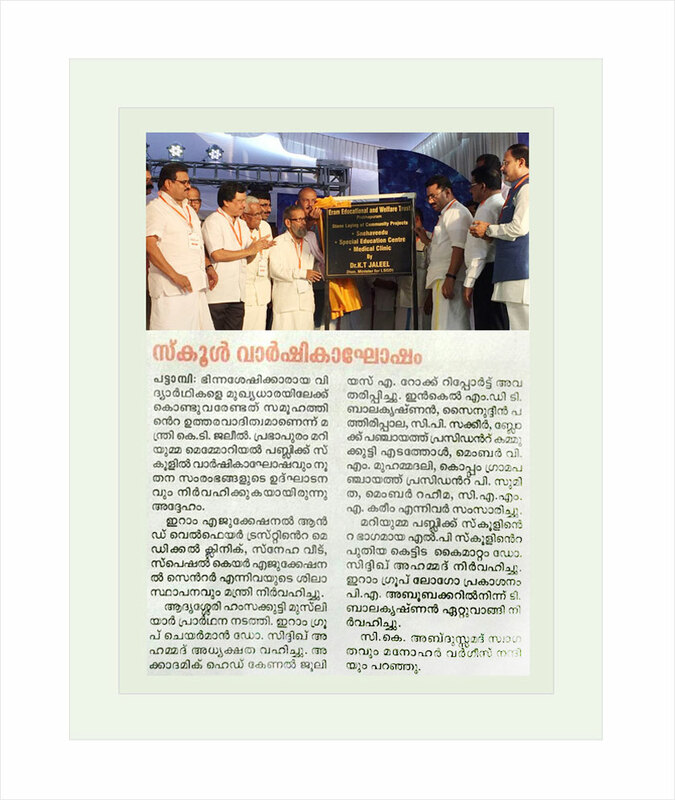 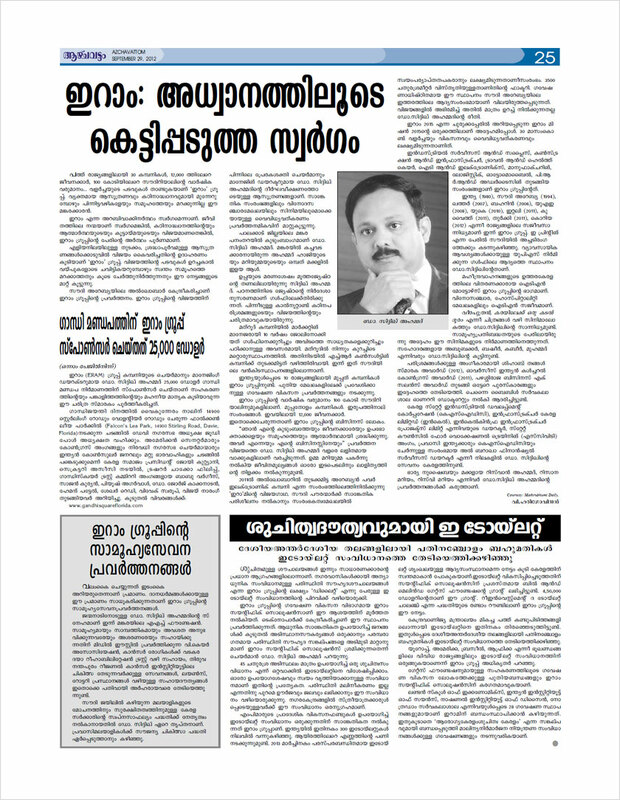 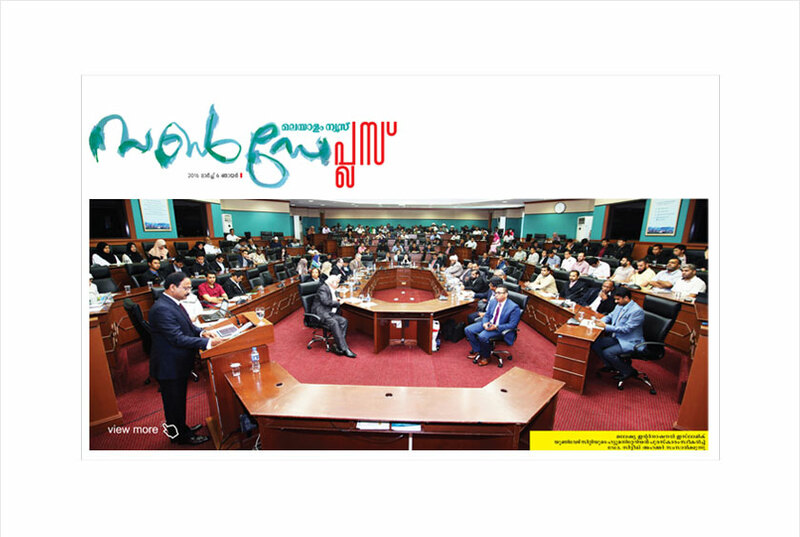 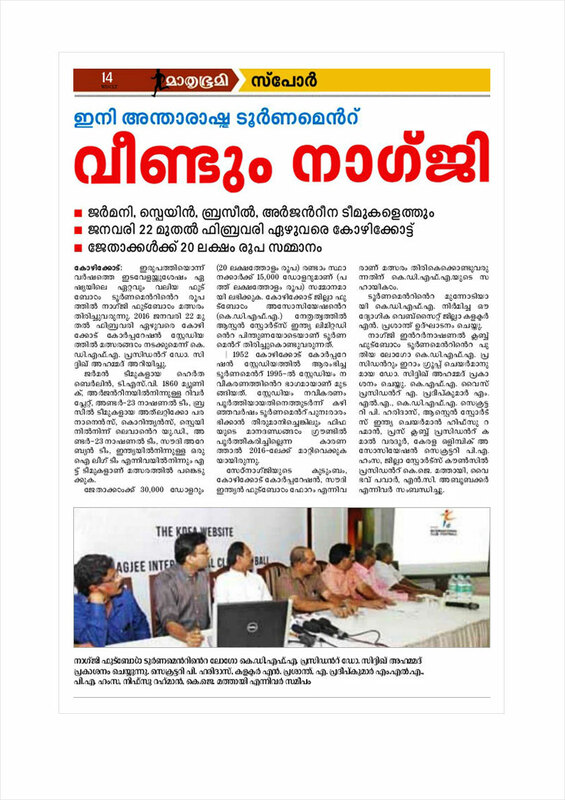 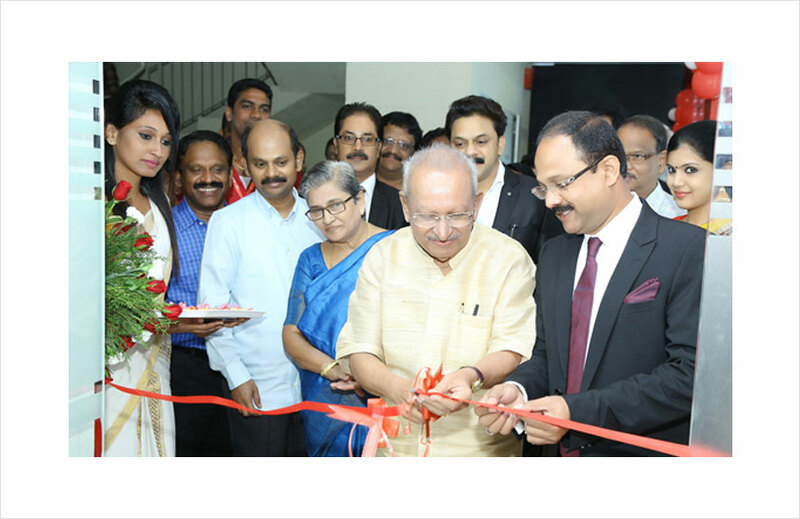 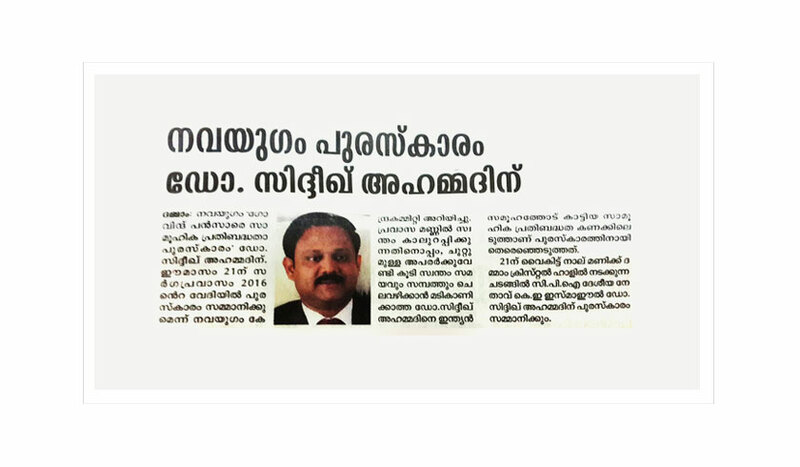 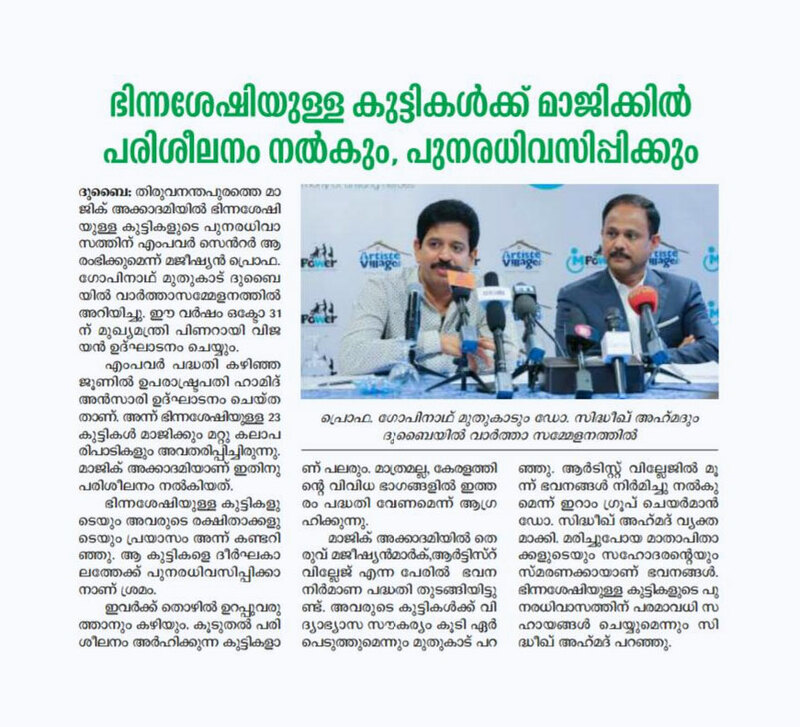 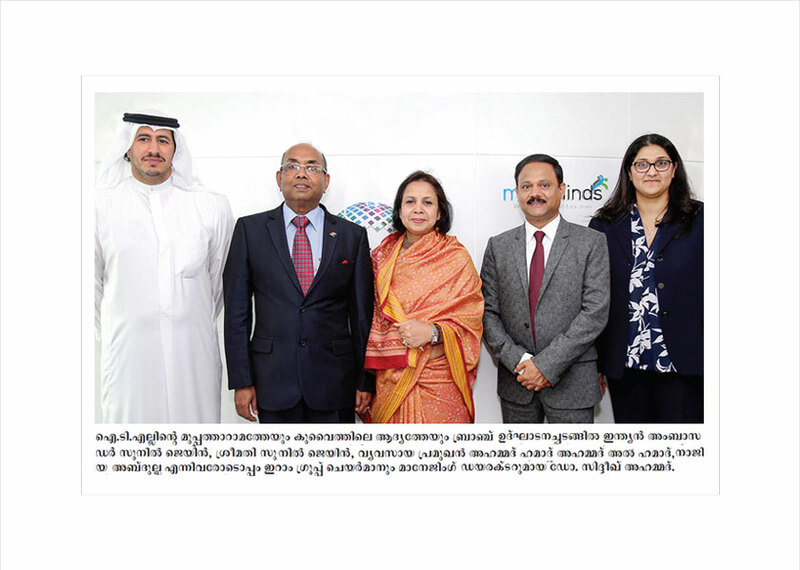 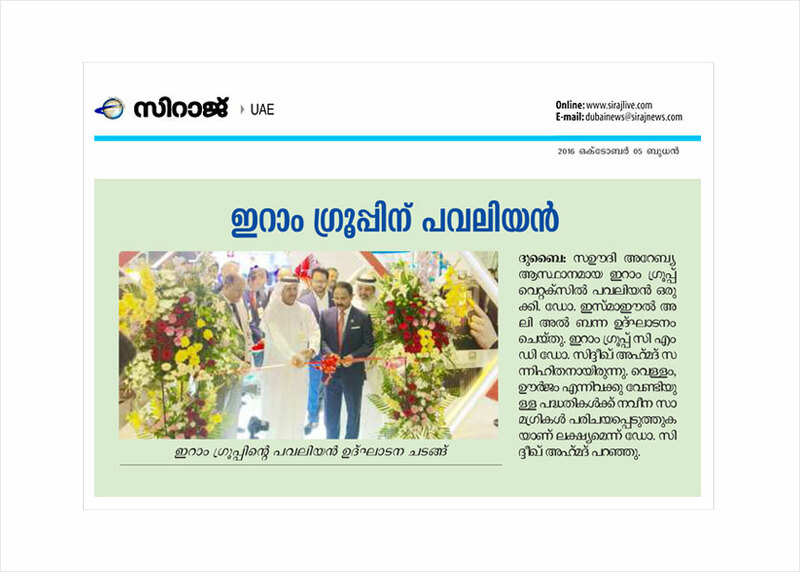 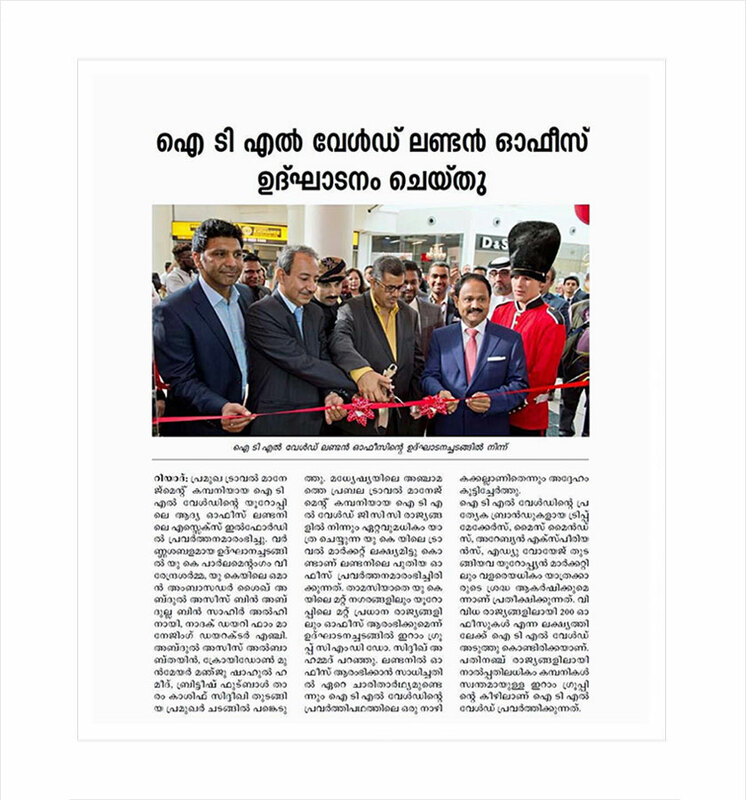 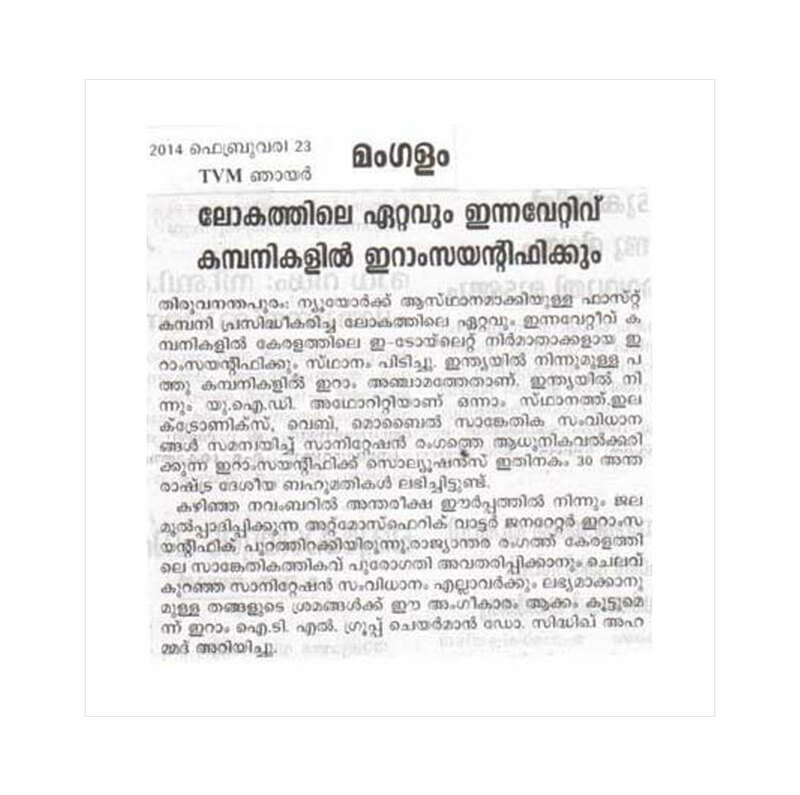 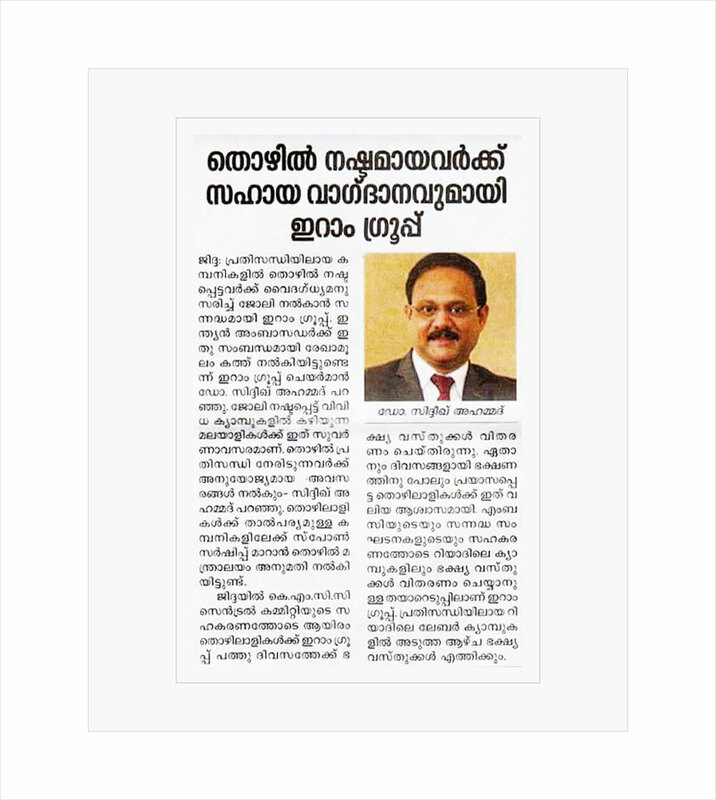 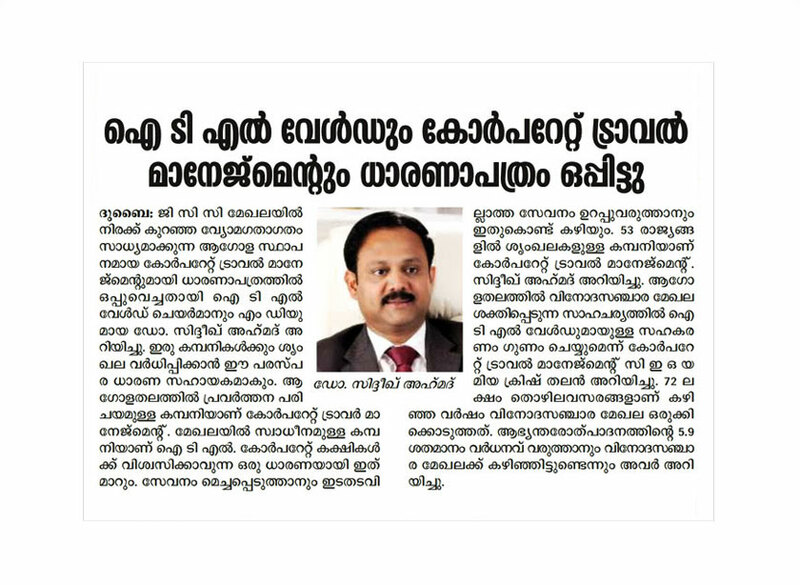 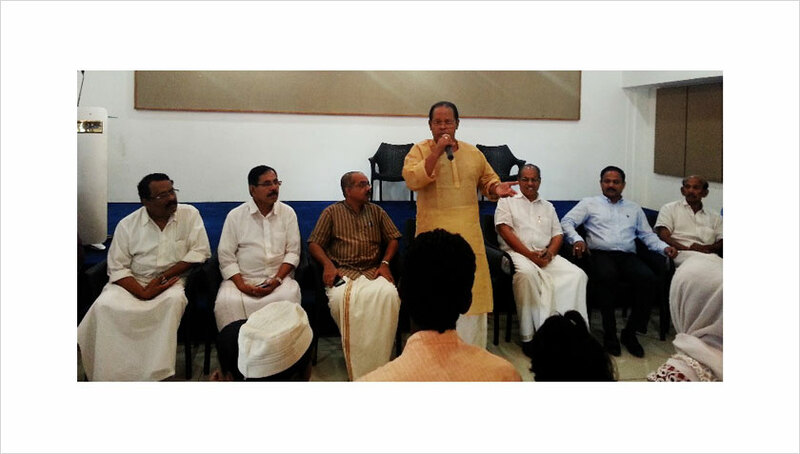 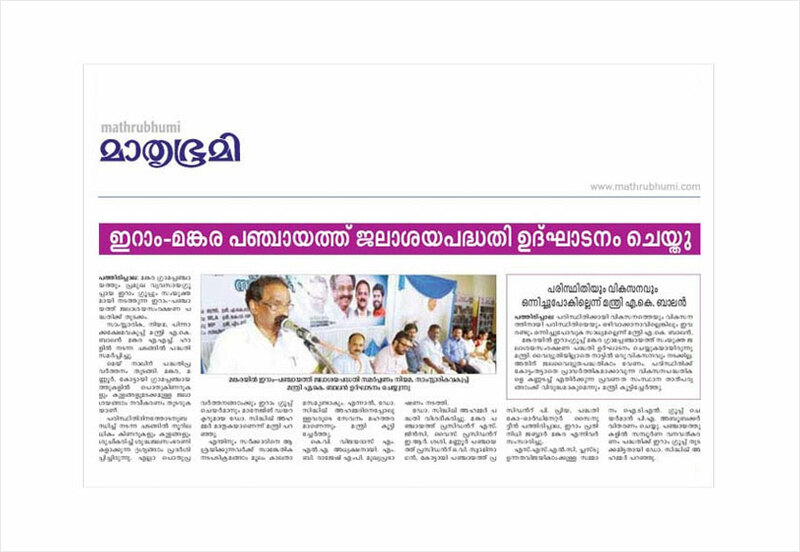 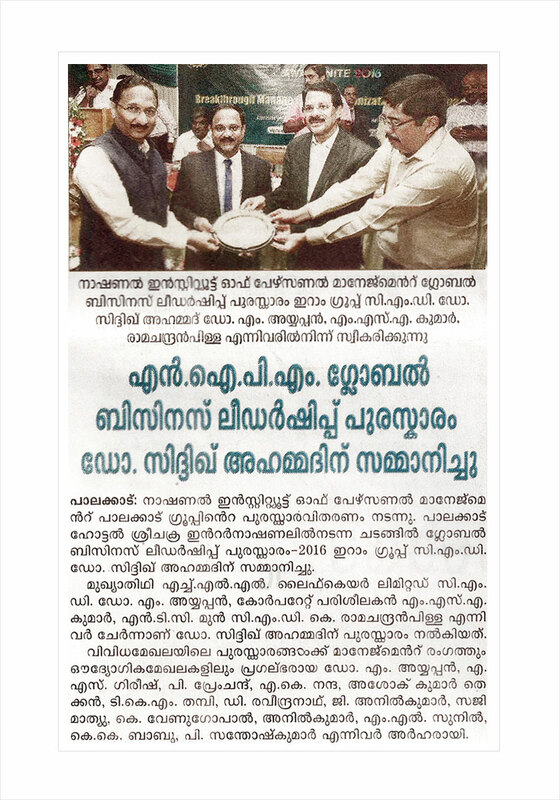 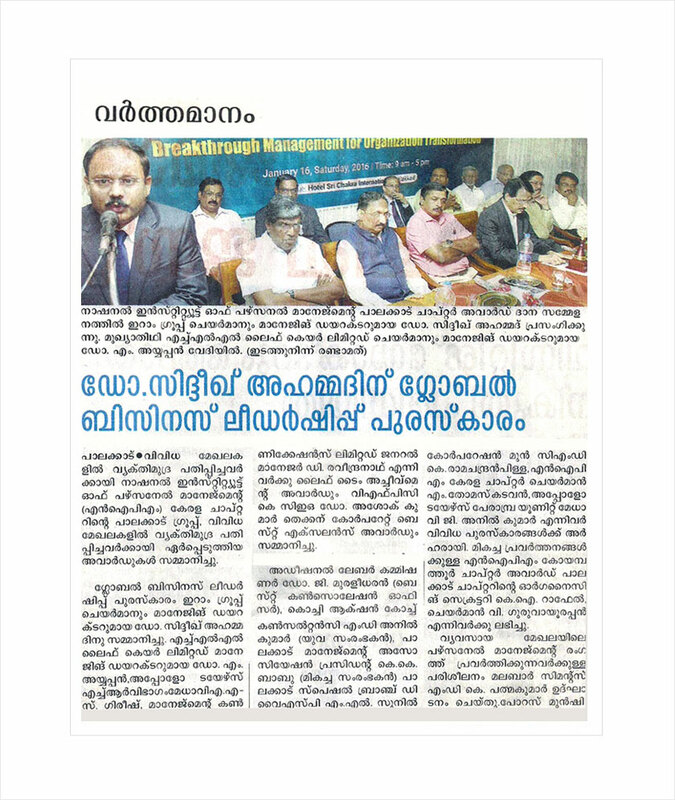 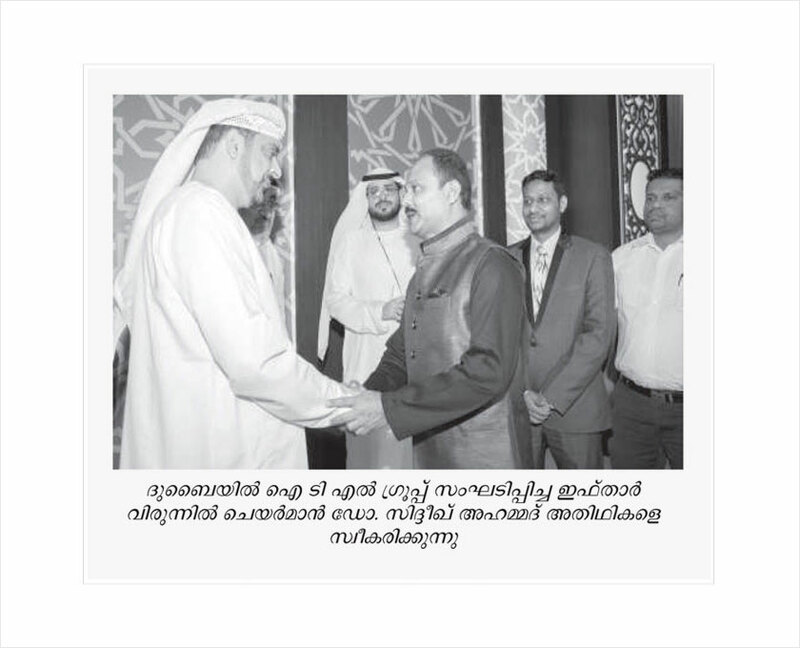 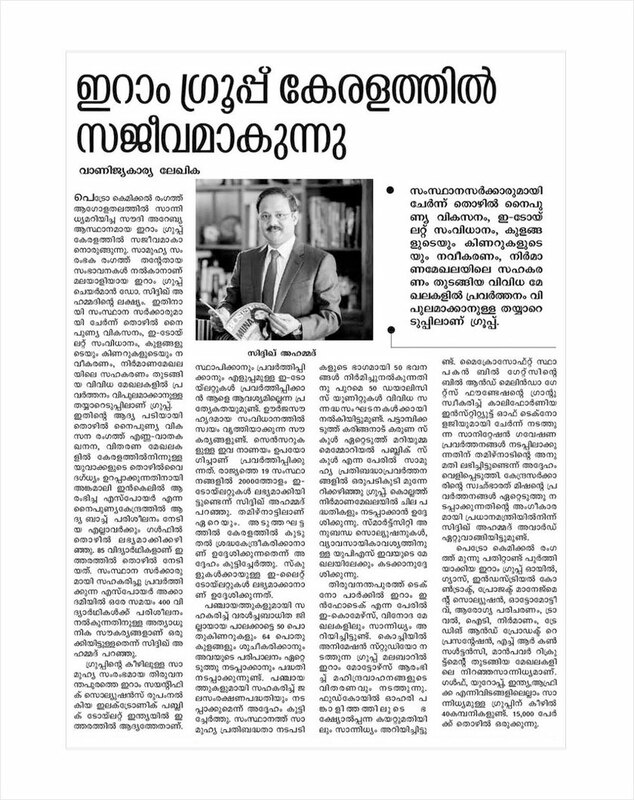 Speaker of Kerala Legislative Assembly) at World Malayali Convention conducted by Indo-Arab Confederation Council.